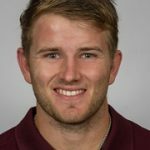 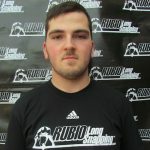 Two Rubio Long Snappers to Senior Bowl! 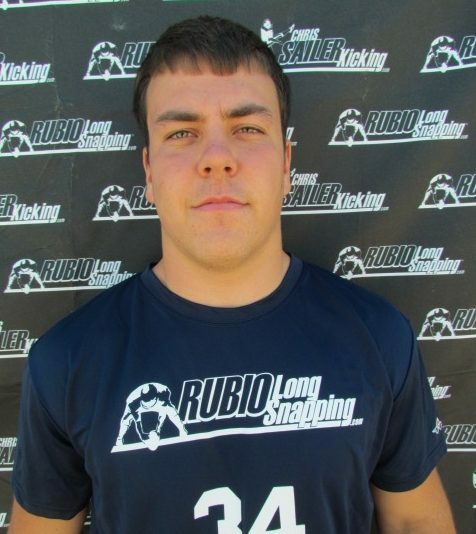 For the first time, but not the last I am sure, two Rubio Long Snappers have been chosen to the Senior Bowl! 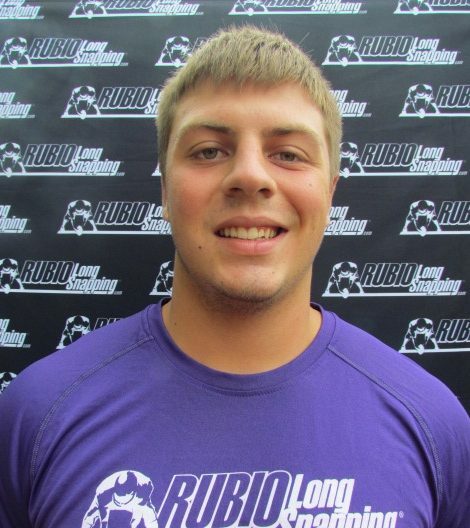 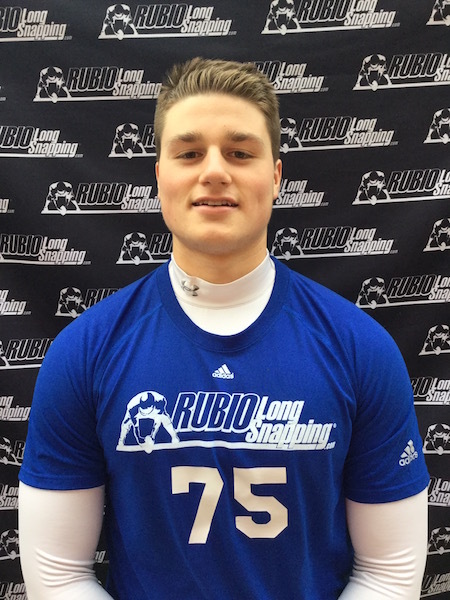 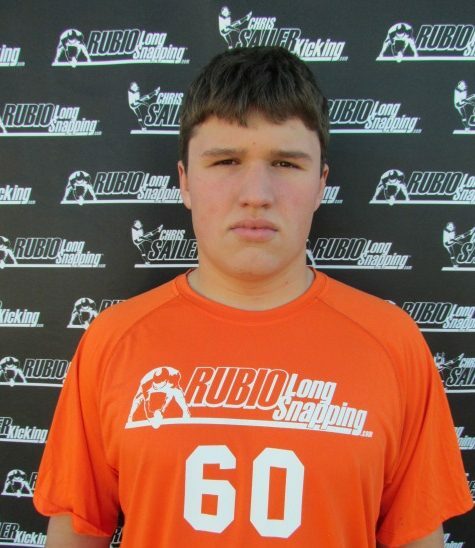 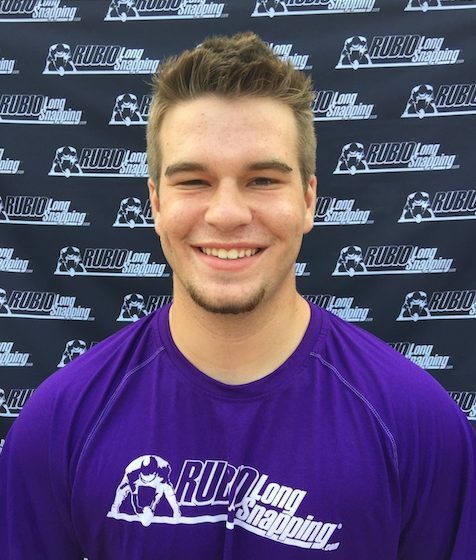 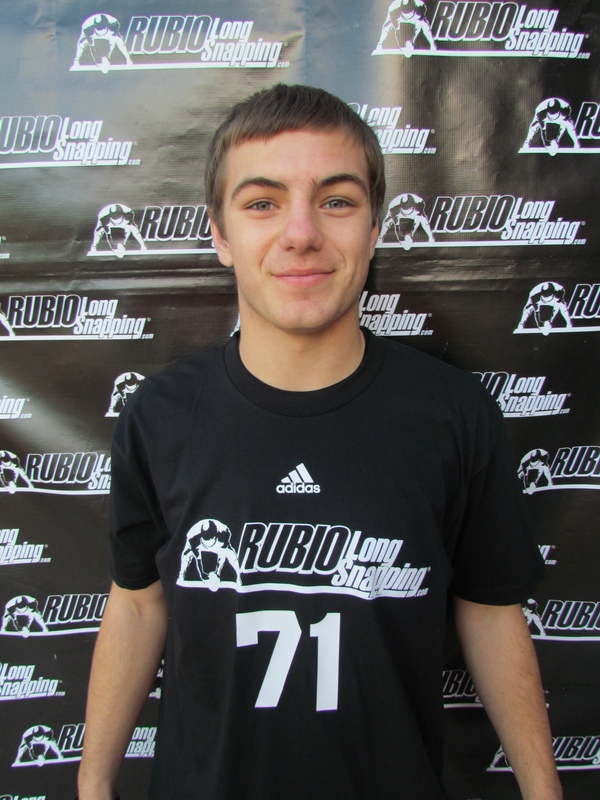 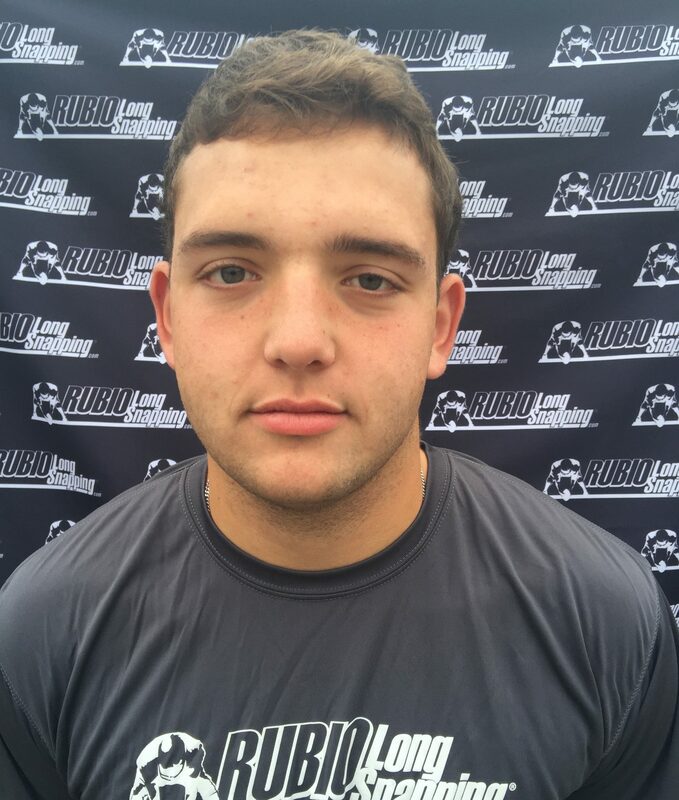 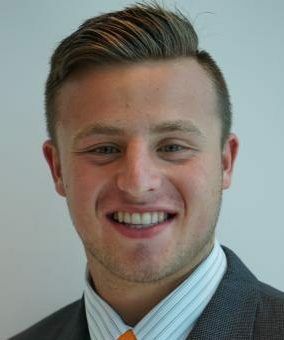 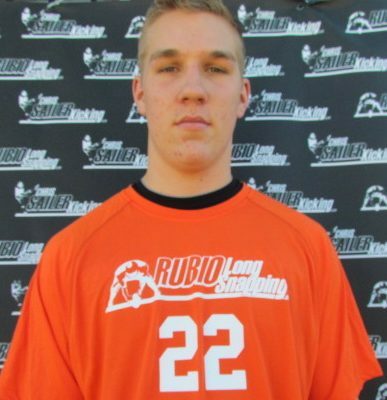 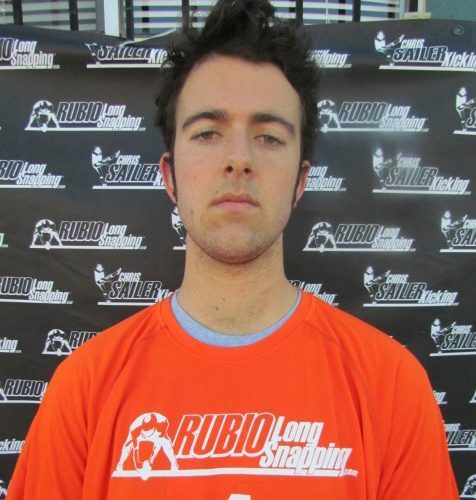 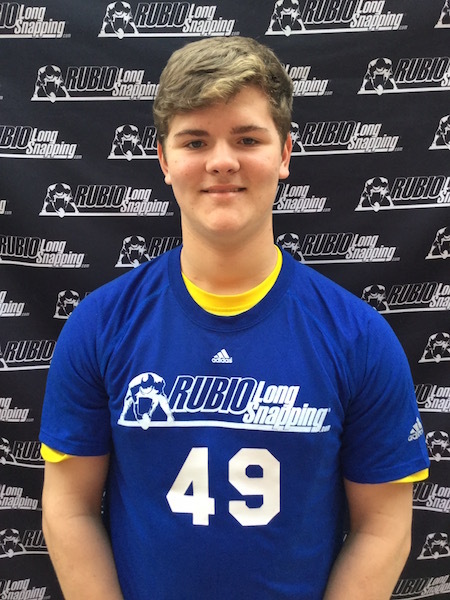 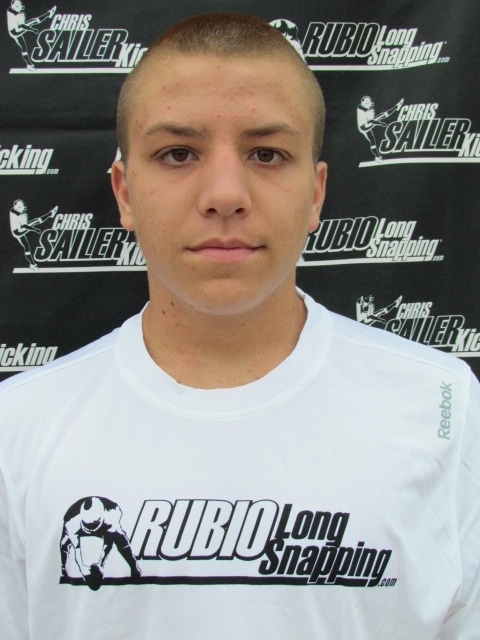 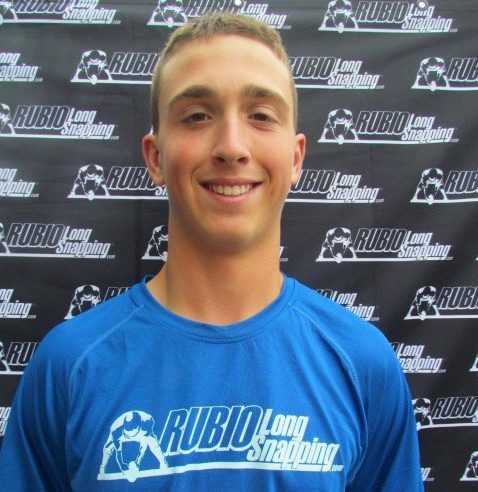 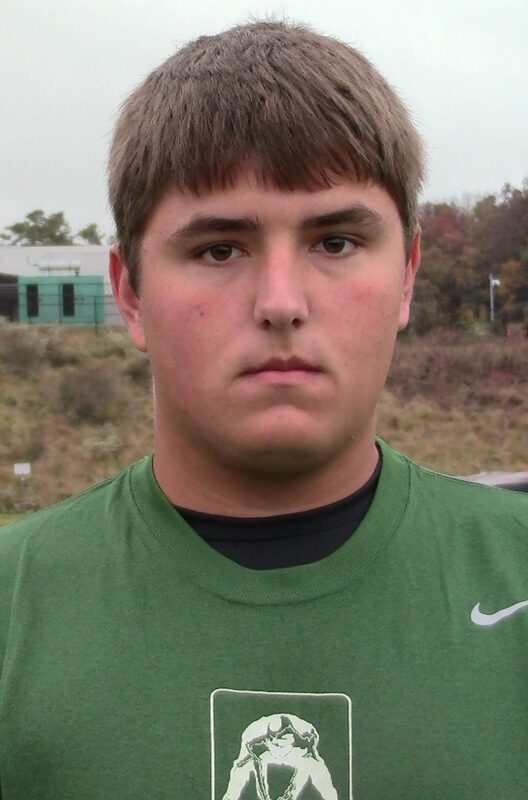 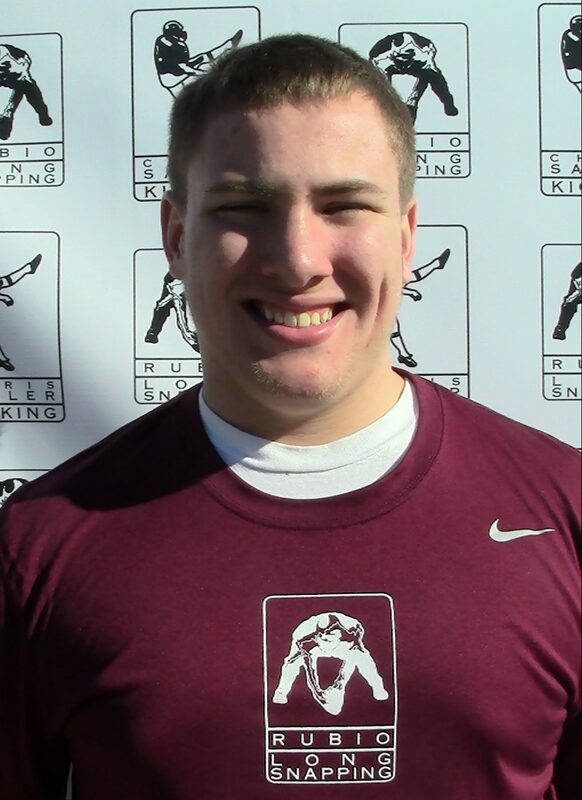 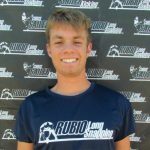 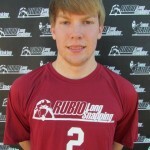 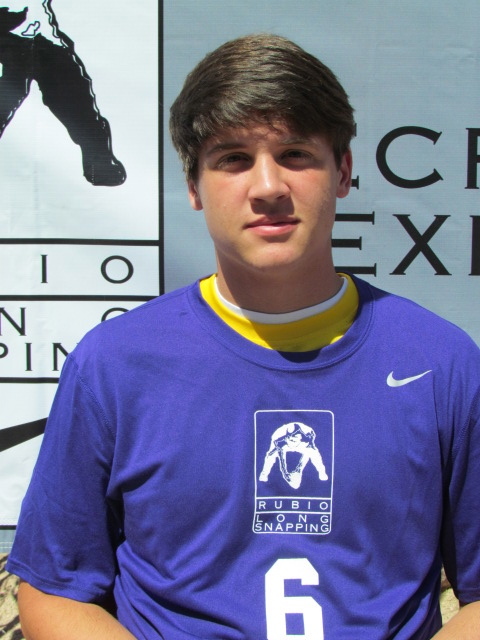 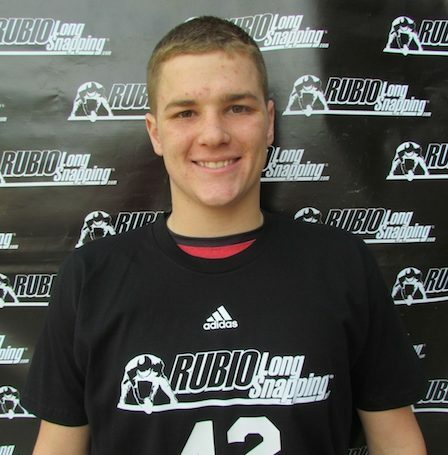 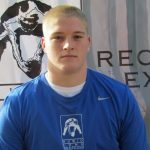 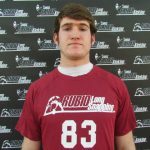 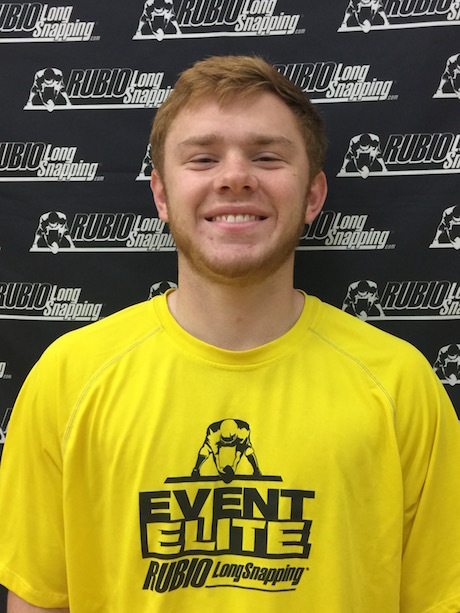 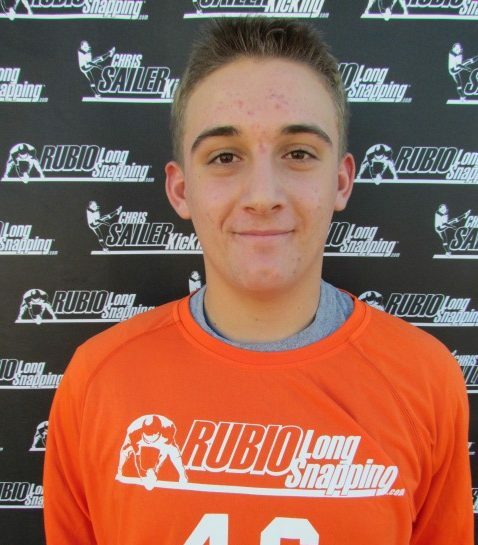 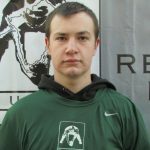 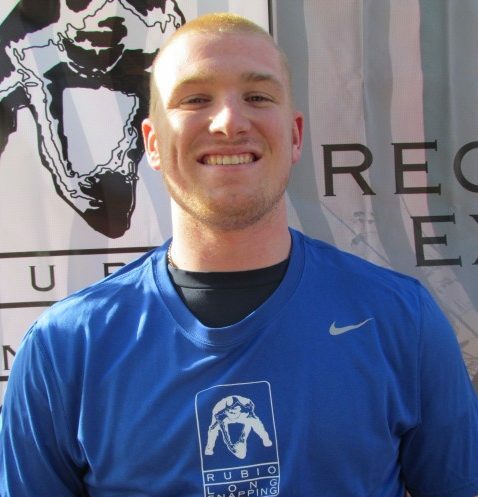 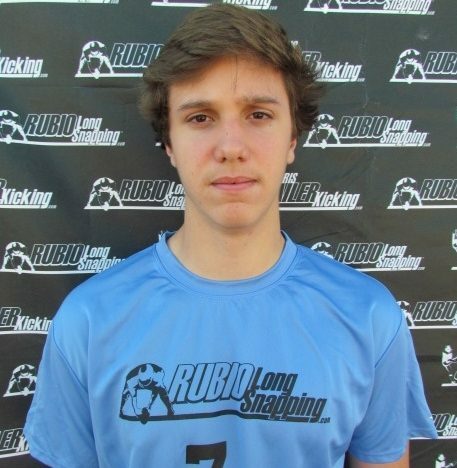 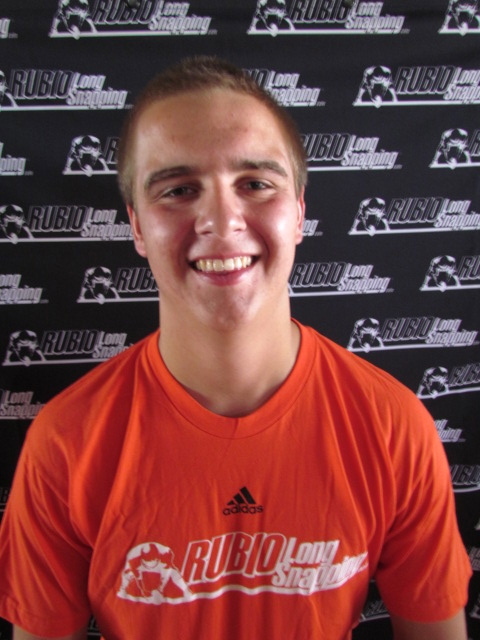 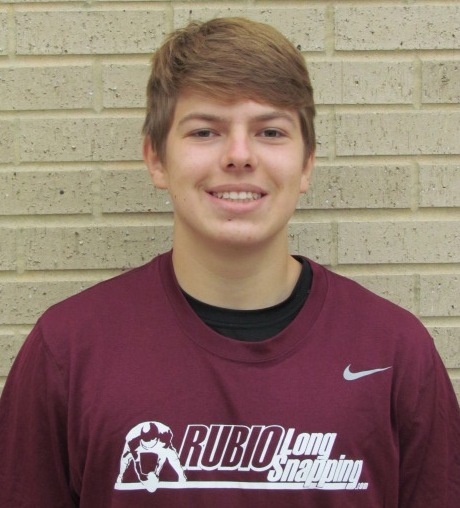 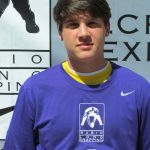 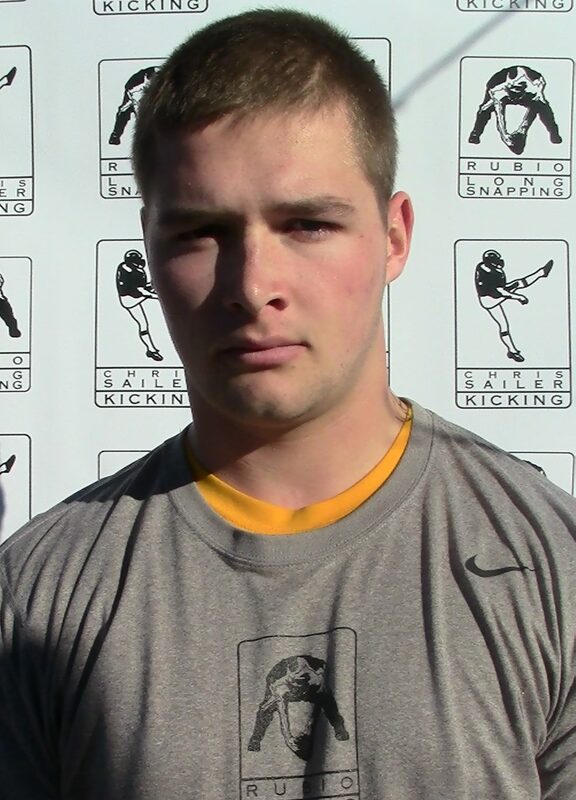 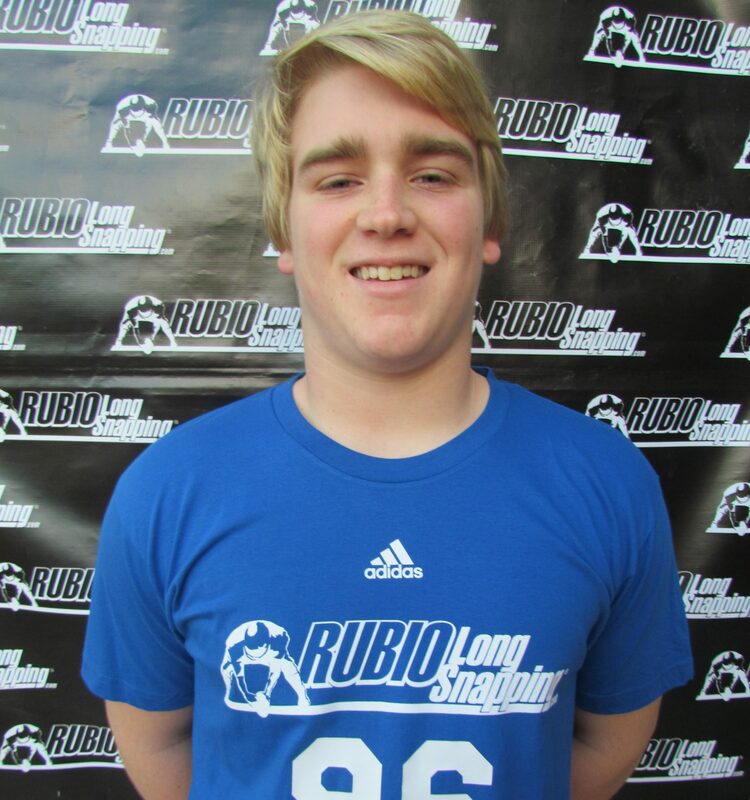 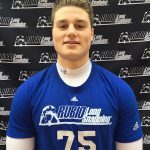 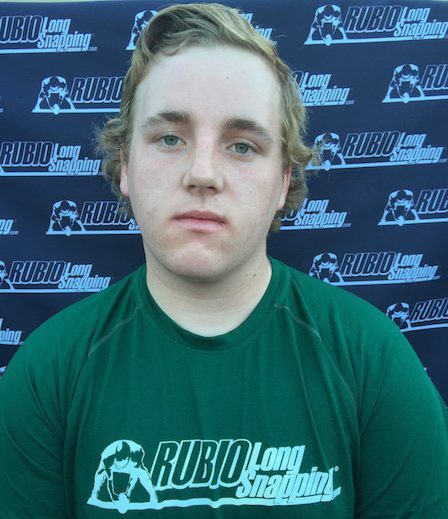 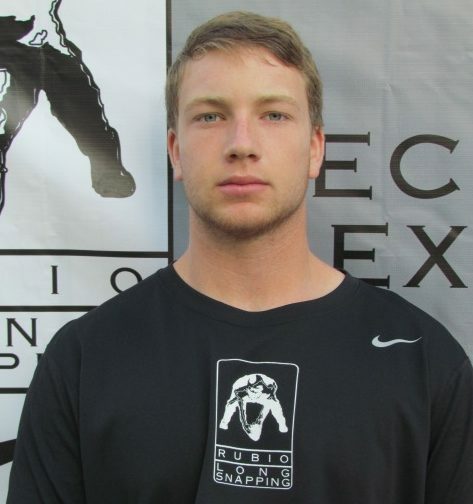 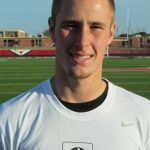 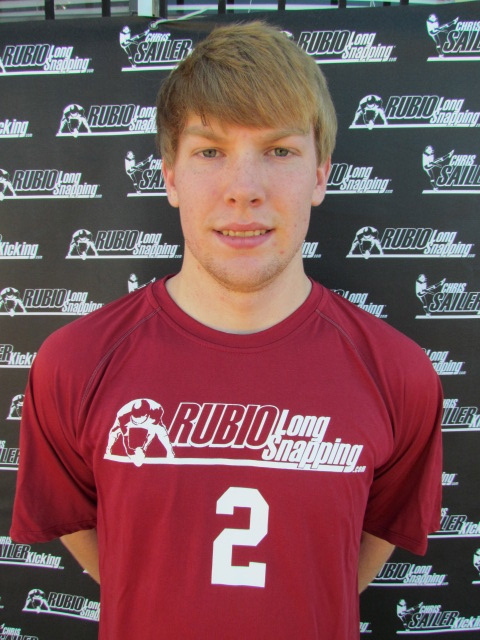 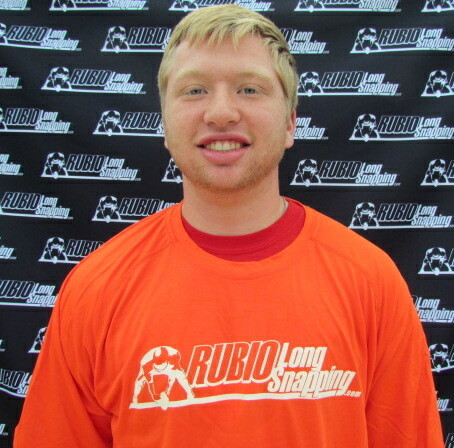 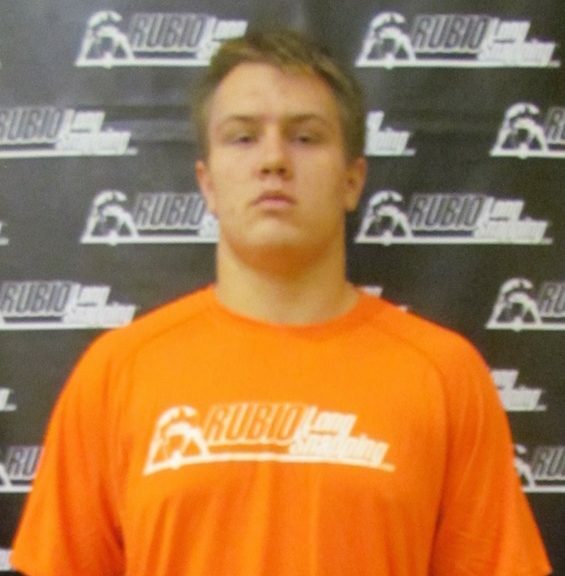 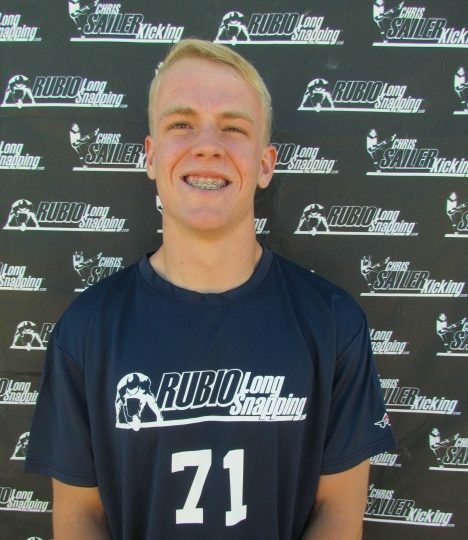 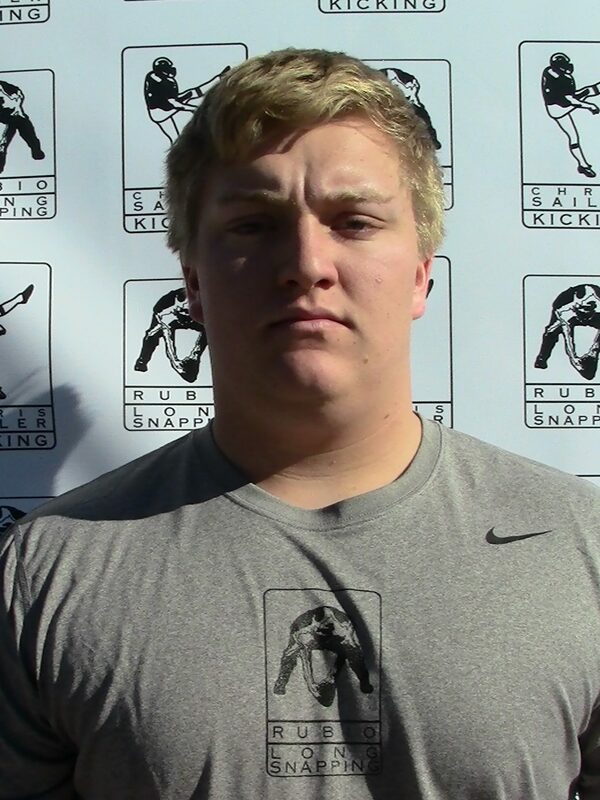 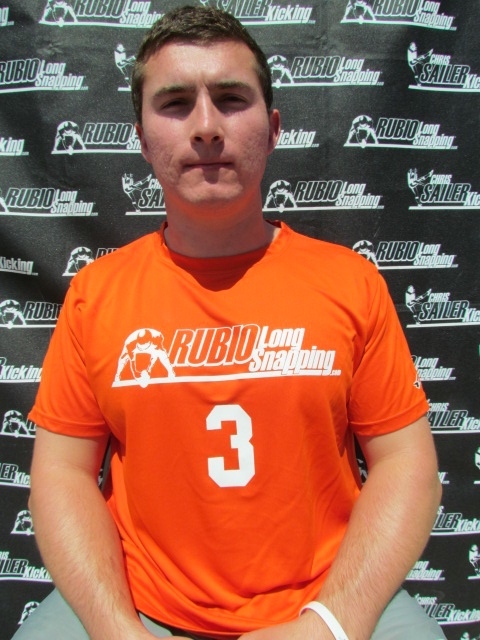 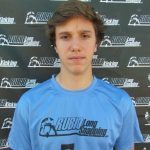 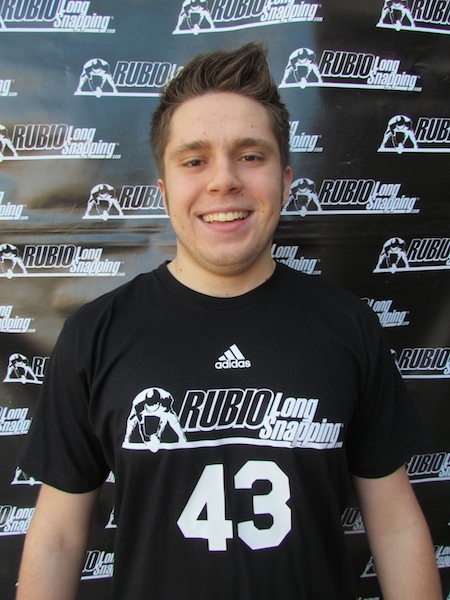 Rubio Long Snapper Andrew East of Vanderbilt has been selected to the Senior Bowl. 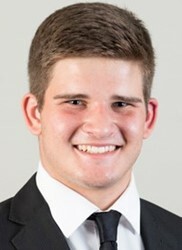 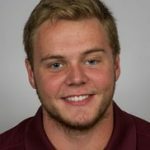 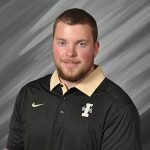 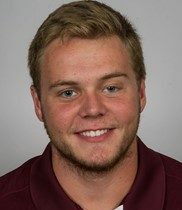 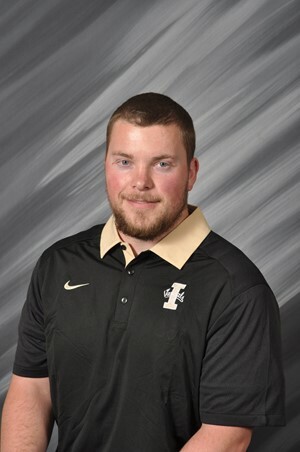 Andrew is a very athletic Long Snapper that has been a four year starter for the Commodores. 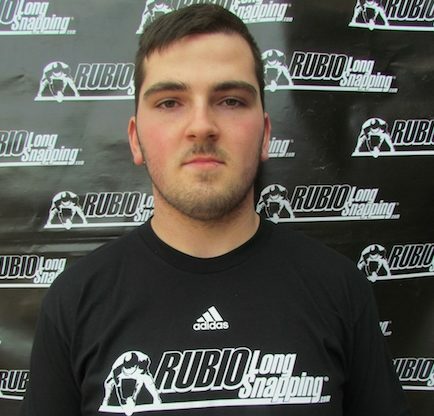 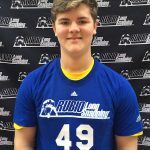 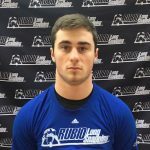 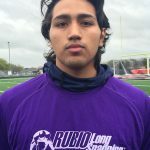 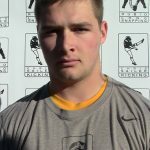 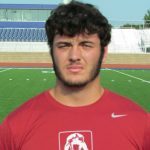 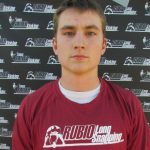 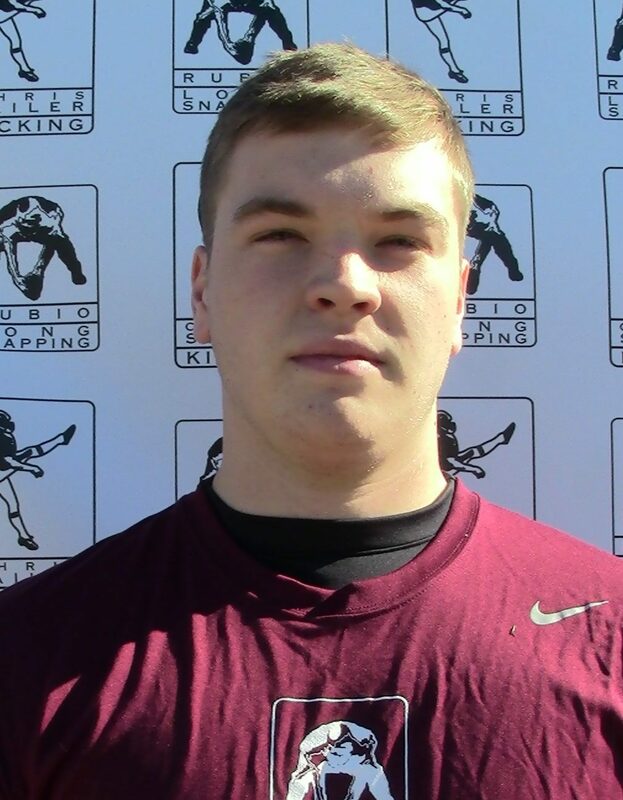 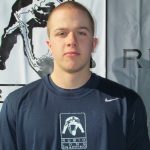 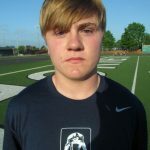 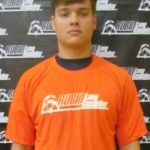 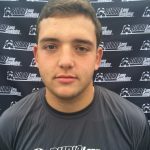 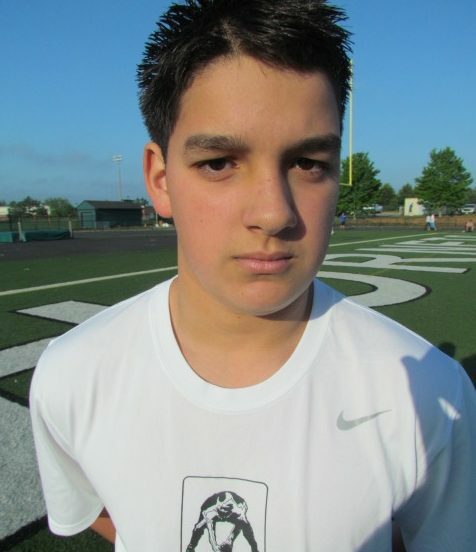 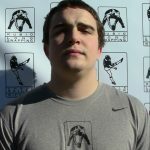 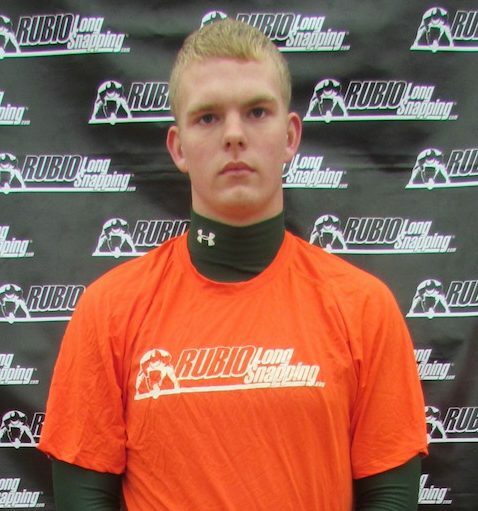 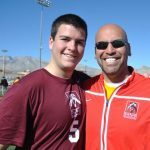 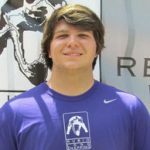 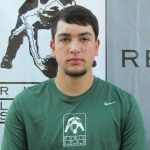 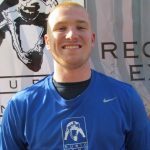 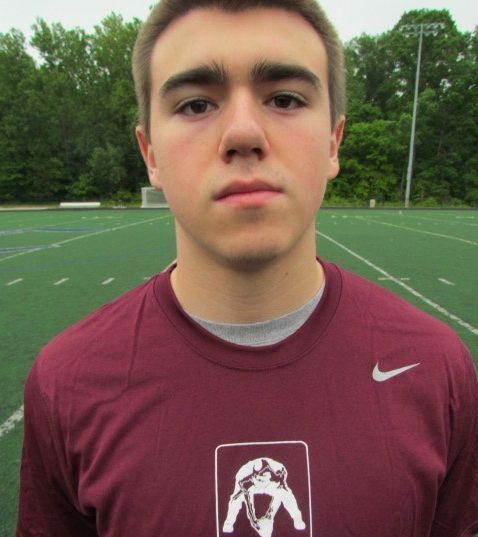 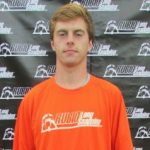 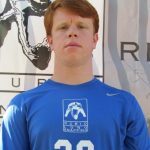 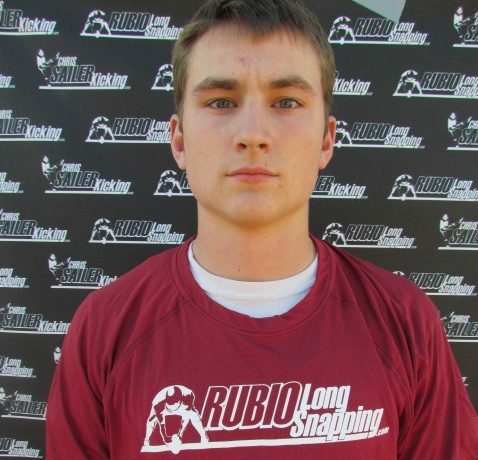 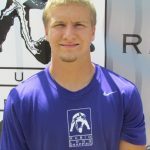 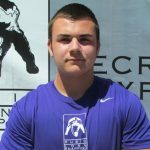 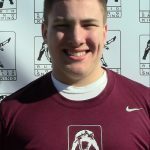 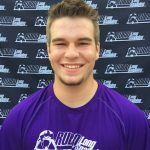 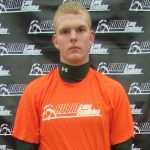 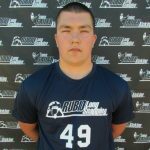 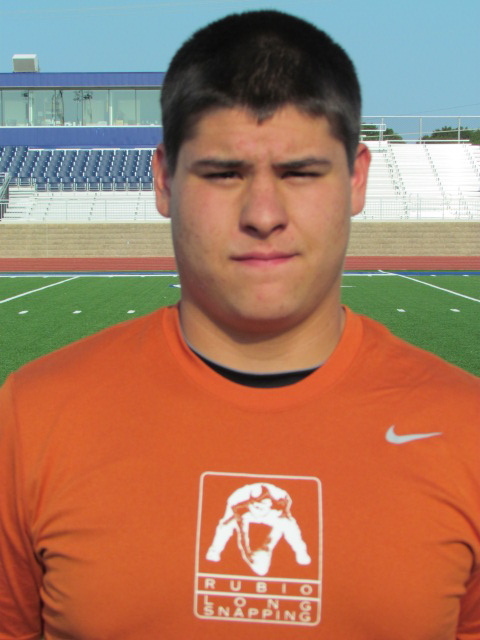 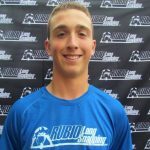 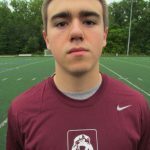 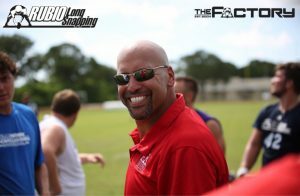 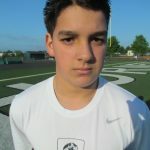 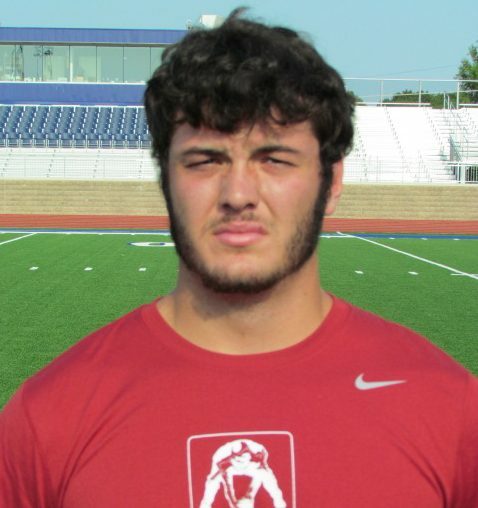 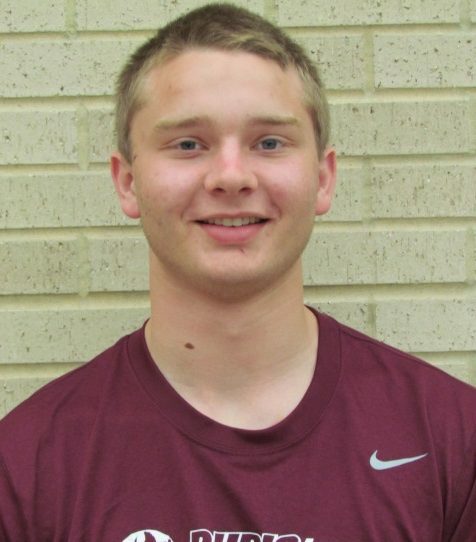 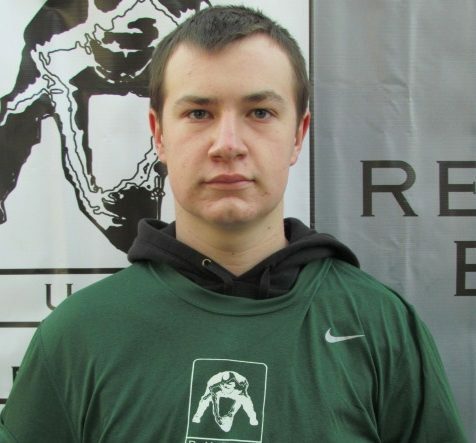 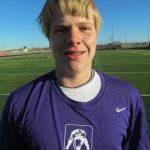 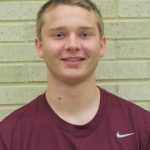 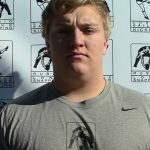 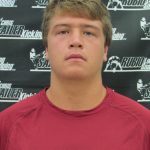 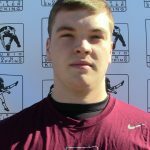 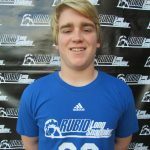 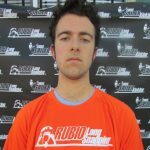 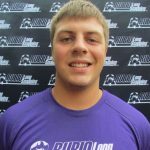 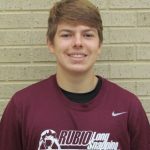 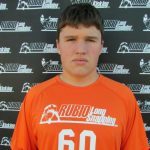 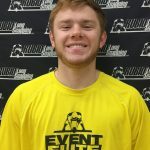 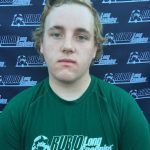 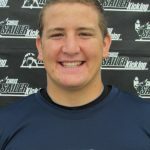 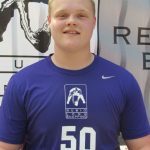 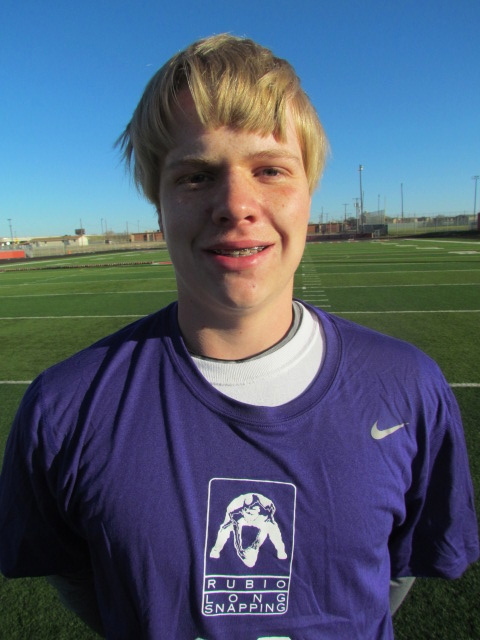 He is one of the most athletic Long Snappers in the country and has a very good shot at the next level. 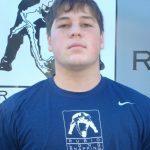 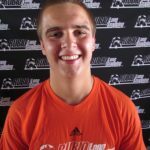 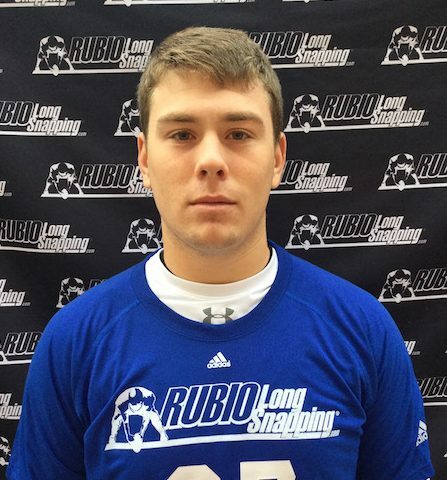 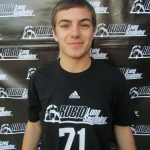 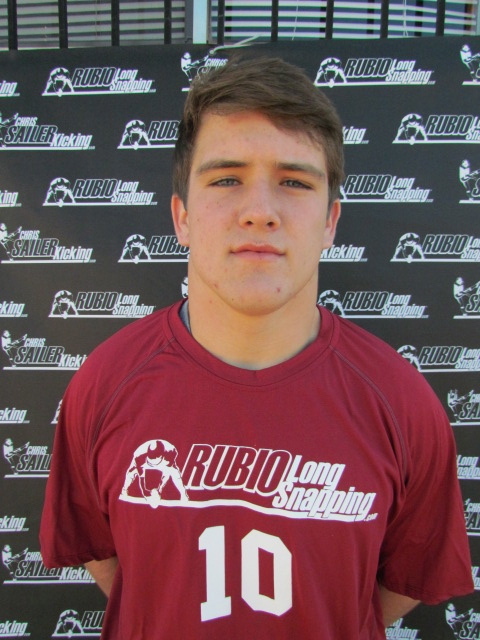 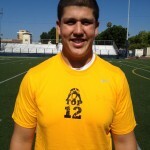 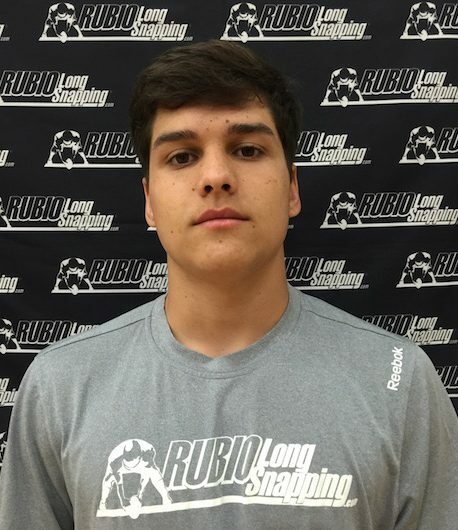 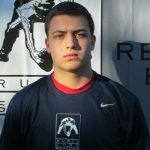 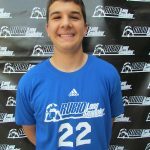 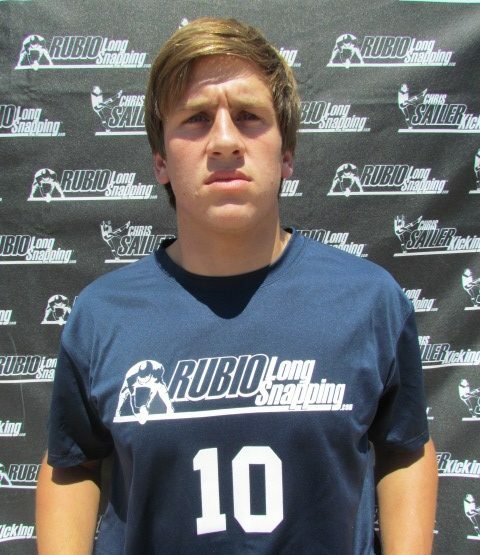 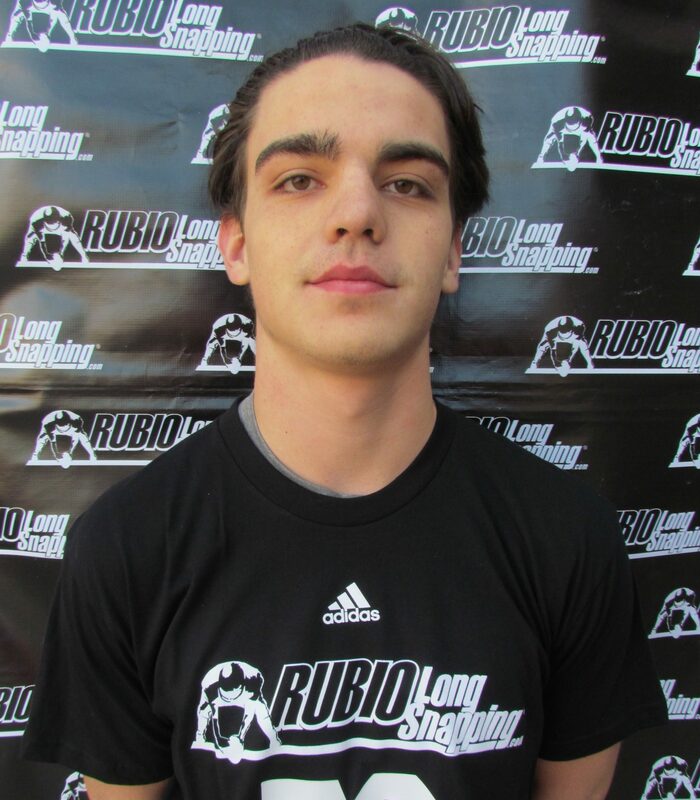 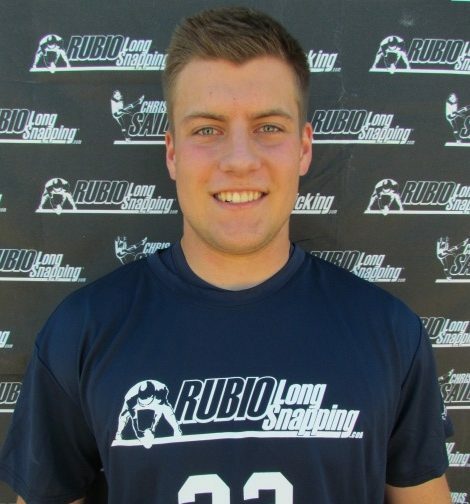 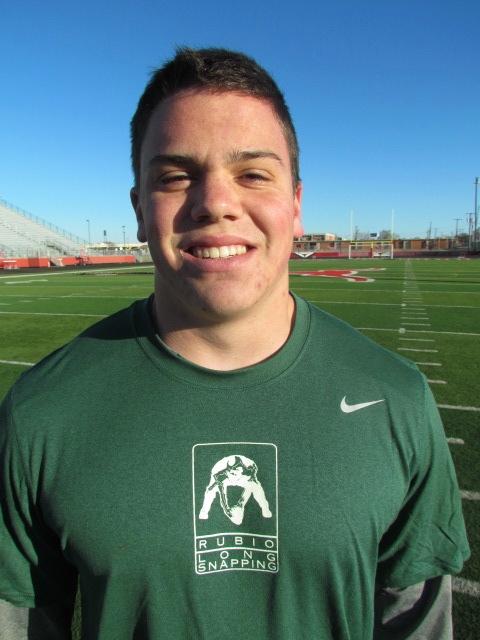 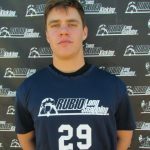 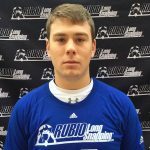 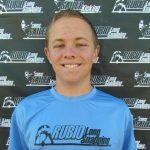 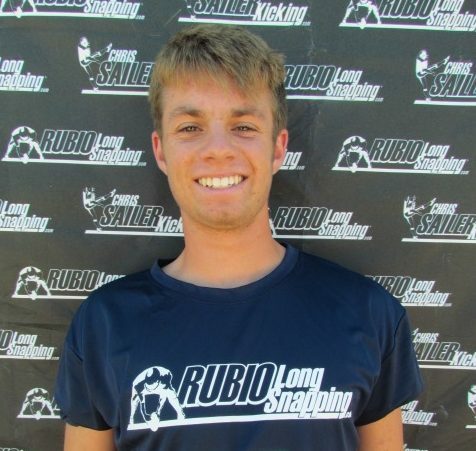 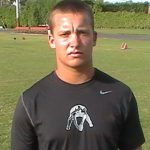 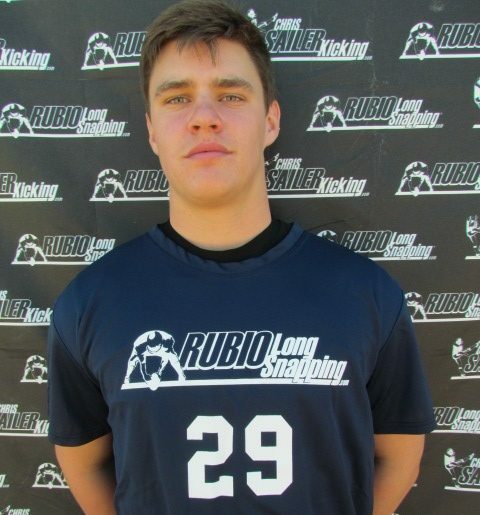 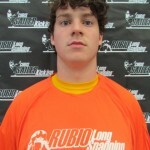 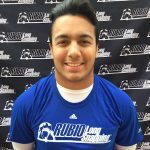 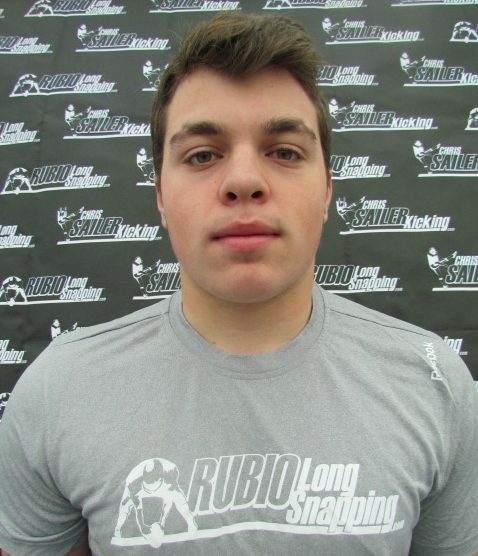 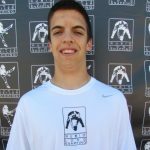 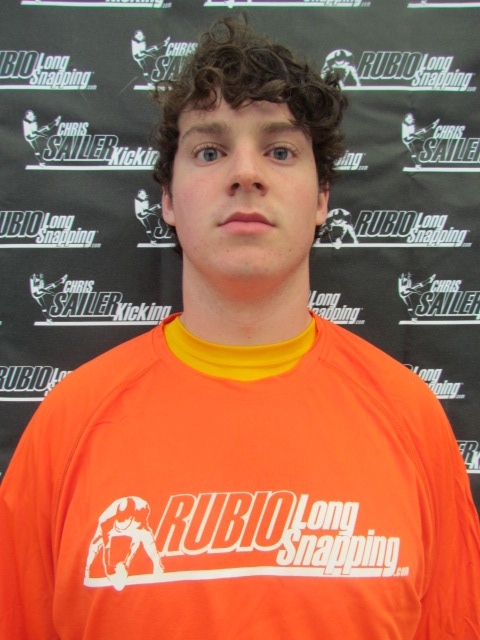 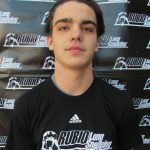 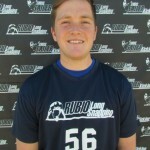 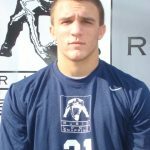 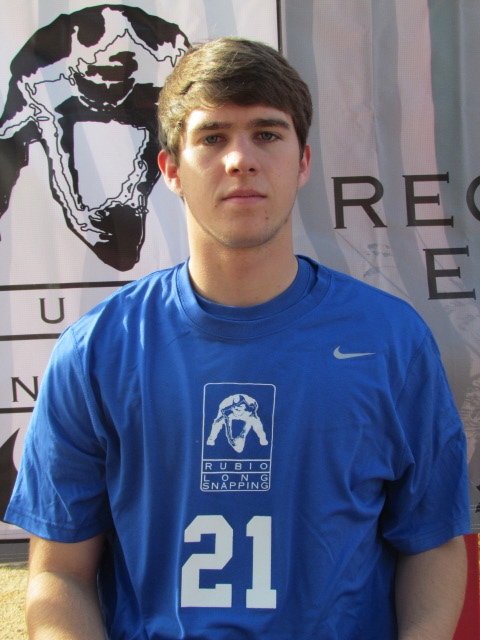 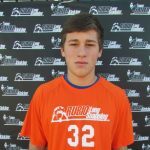 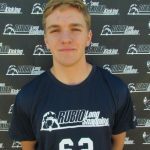 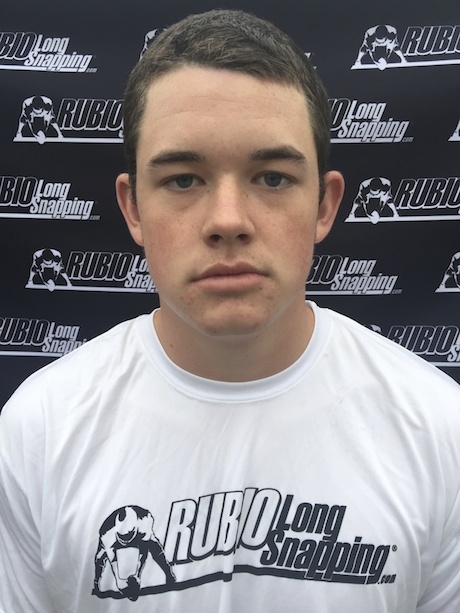 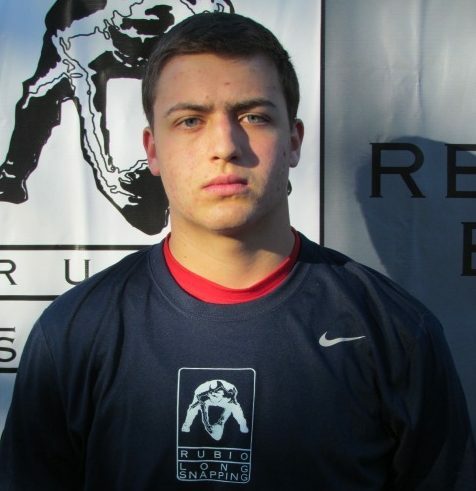 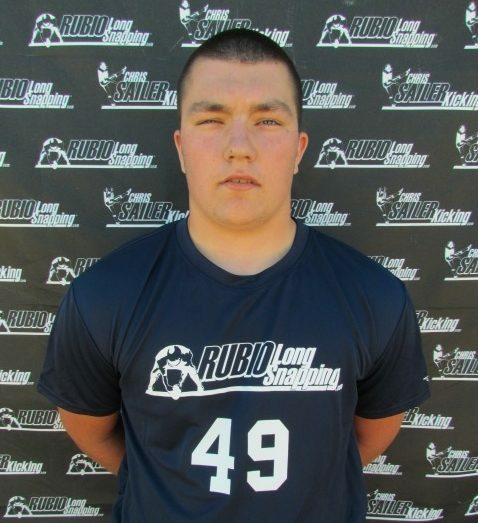 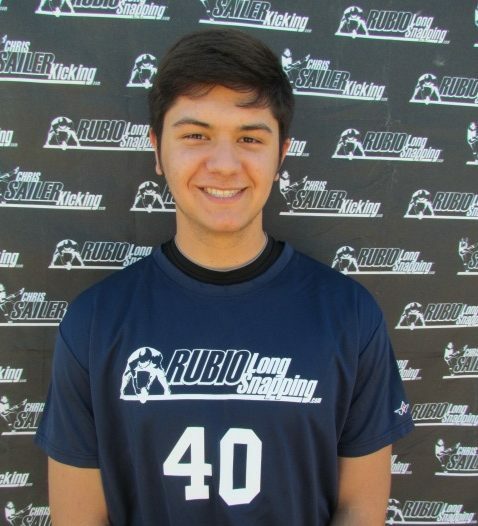 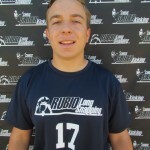 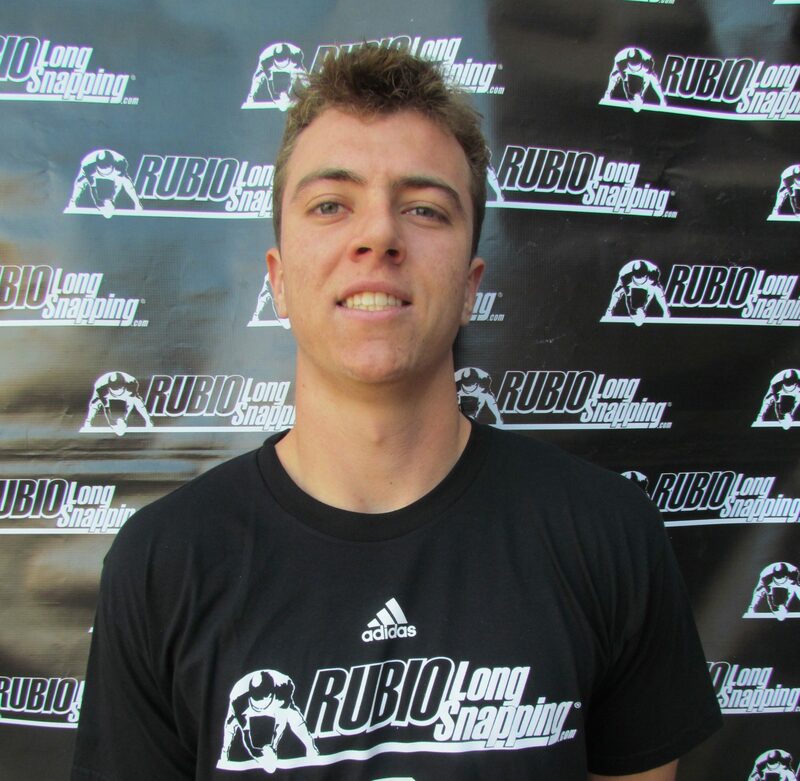 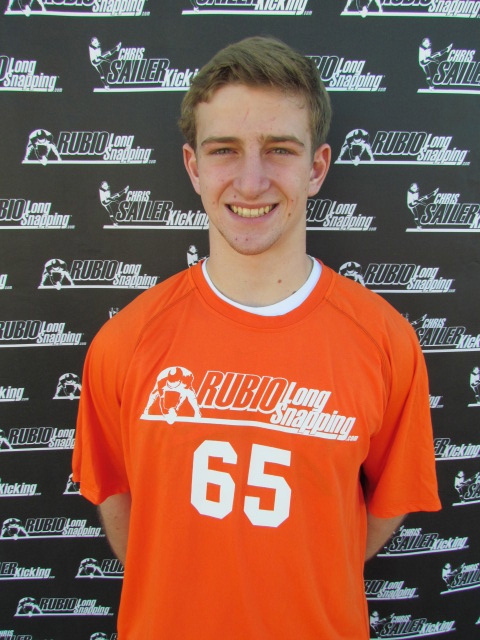 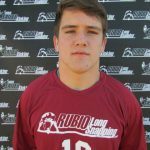 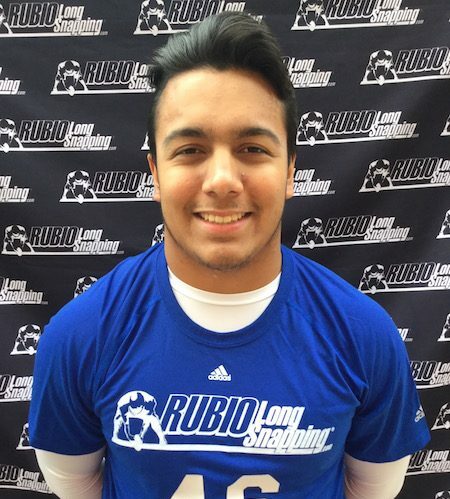 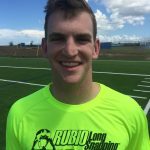 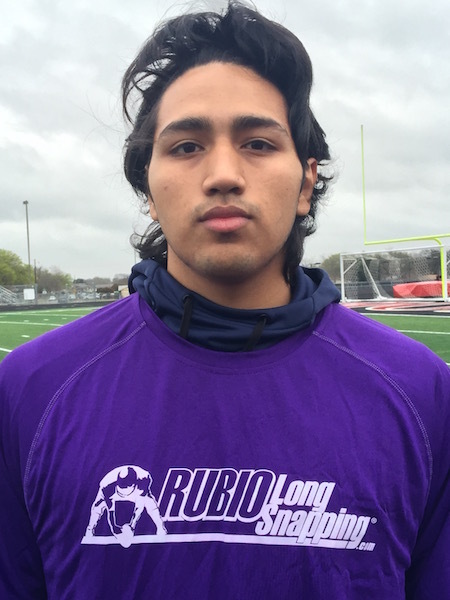 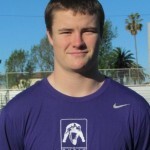 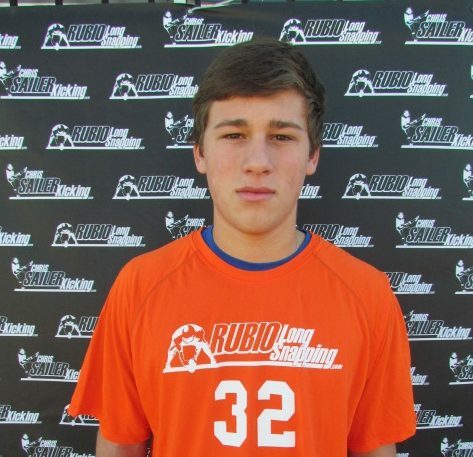 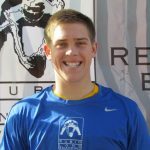 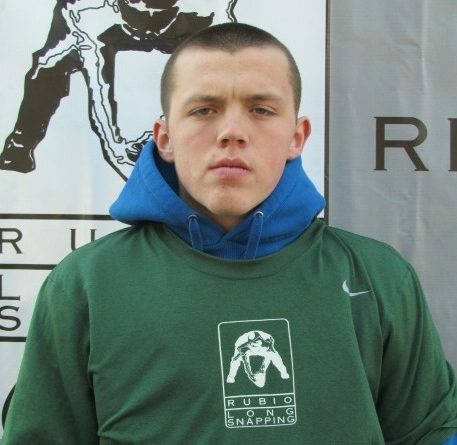 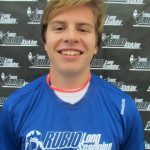 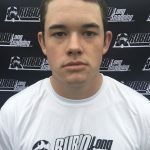 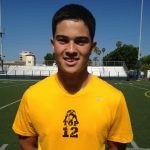 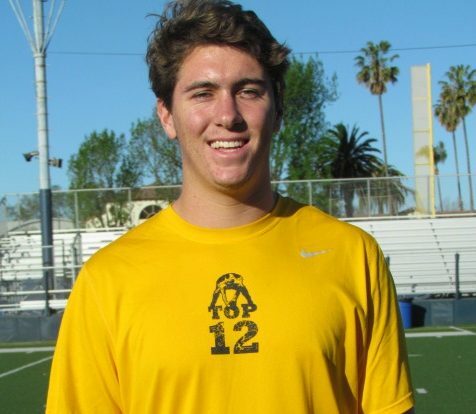 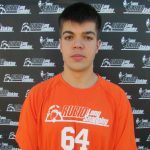 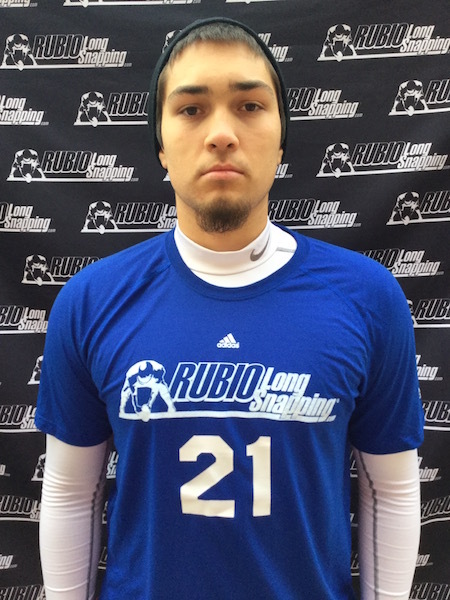 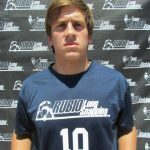 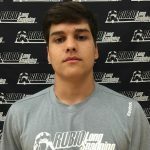 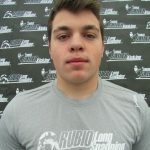 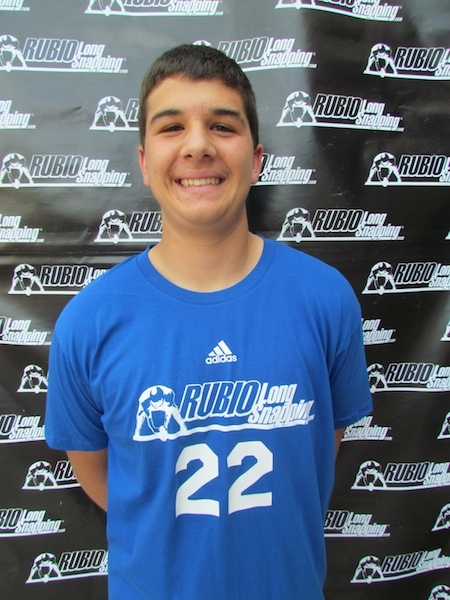 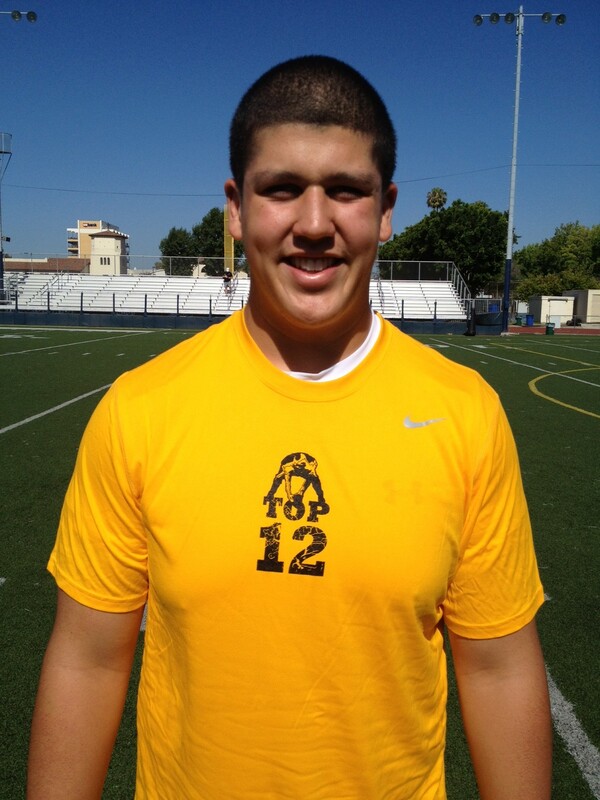 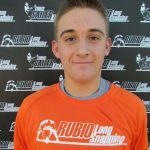 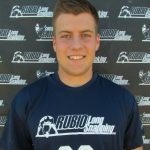 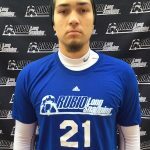 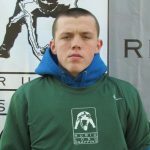 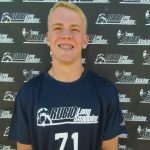 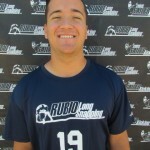 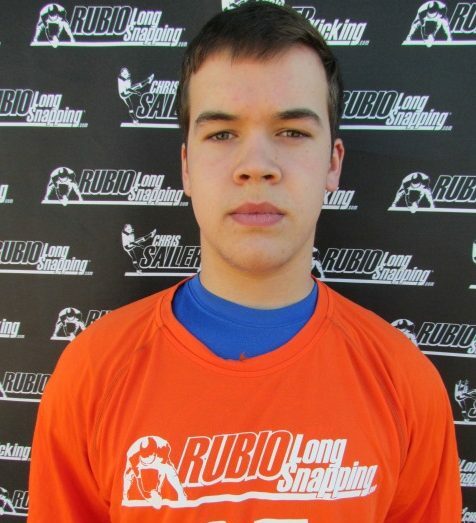 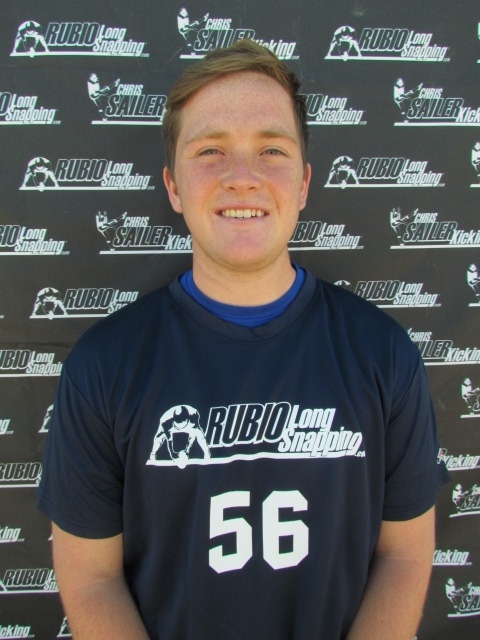 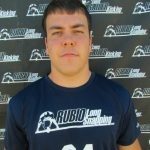 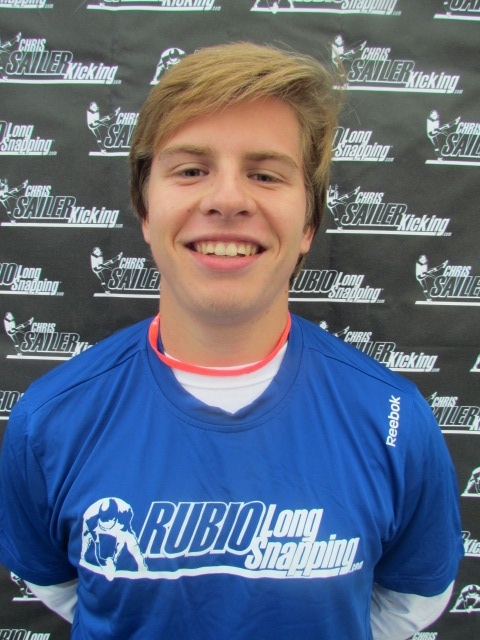 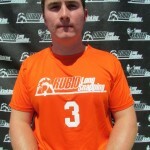 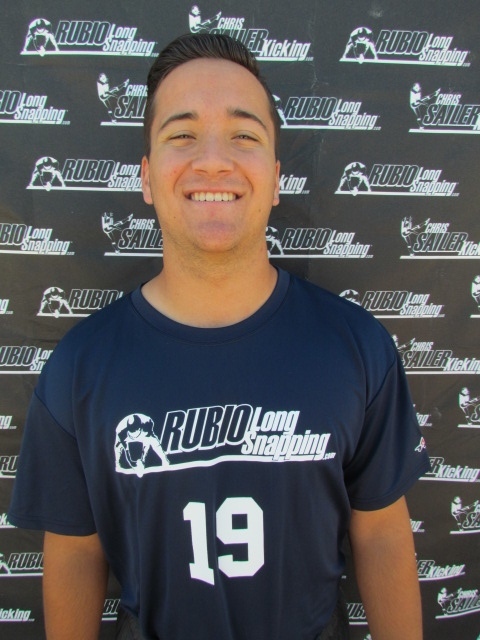 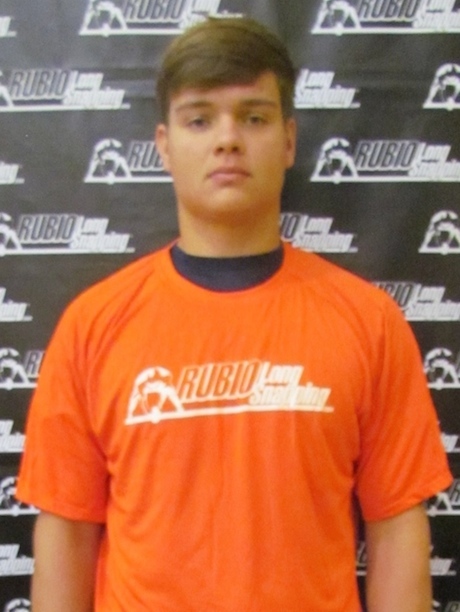 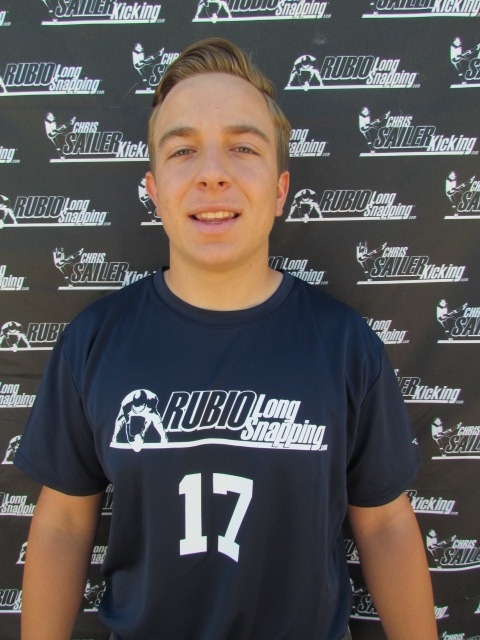 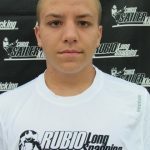 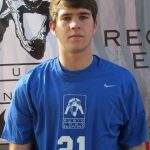 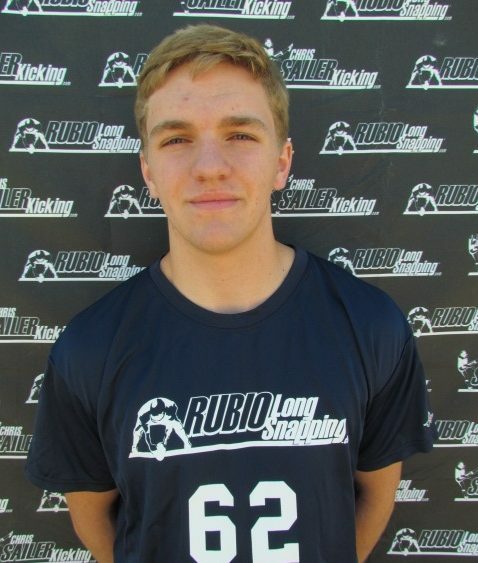 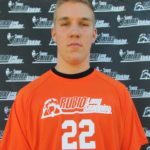 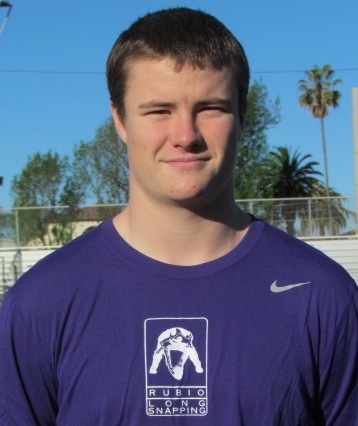 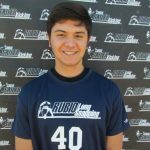 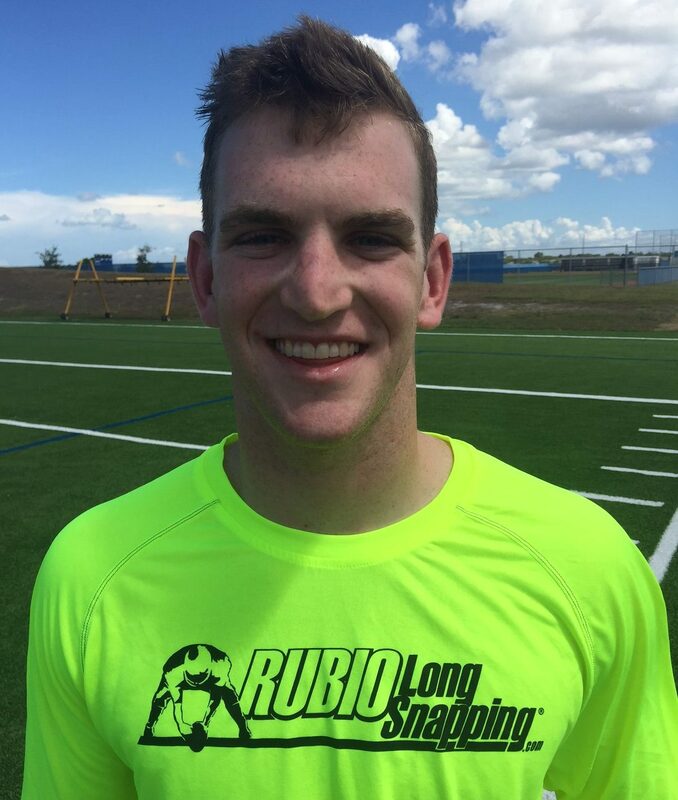 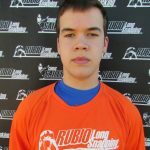 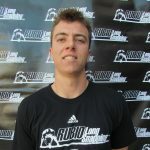 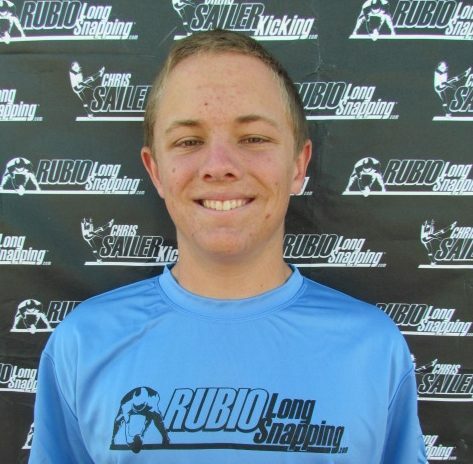 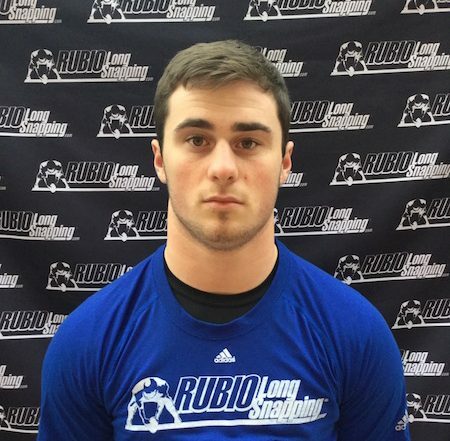 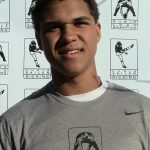 Joining him will be Rubio Long Snapper and TOP 12er Joe Cardona of Navy! 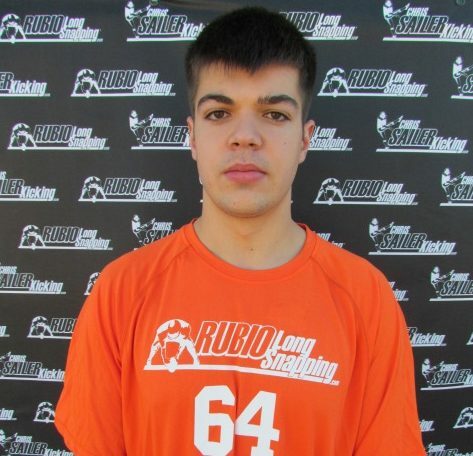 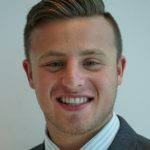 Cardona has been a four year starter for Navy and also known for his incredible athleticism. 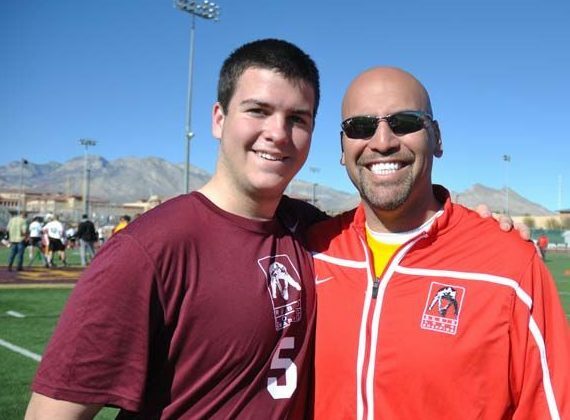 Congratulations to these two excellent Long Snappers. 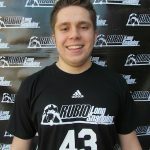 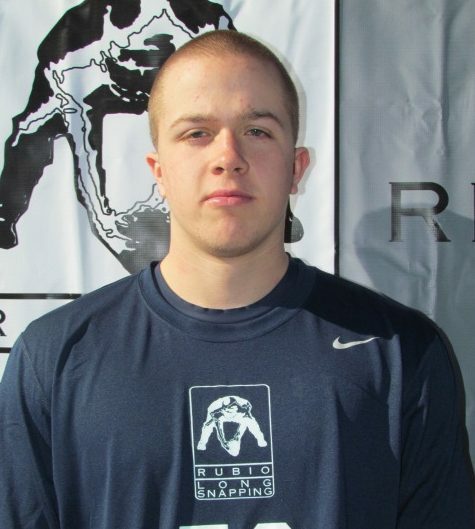 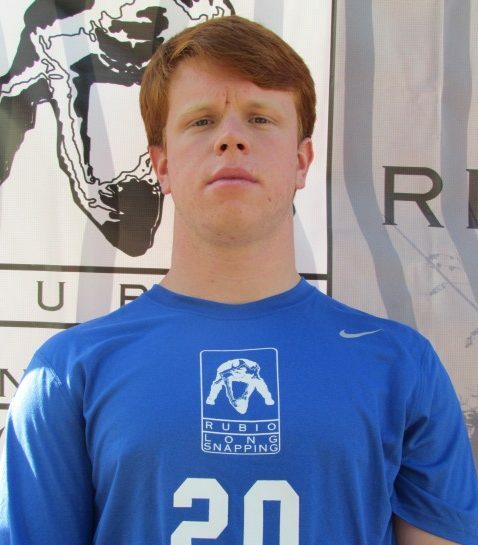 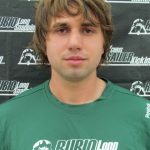 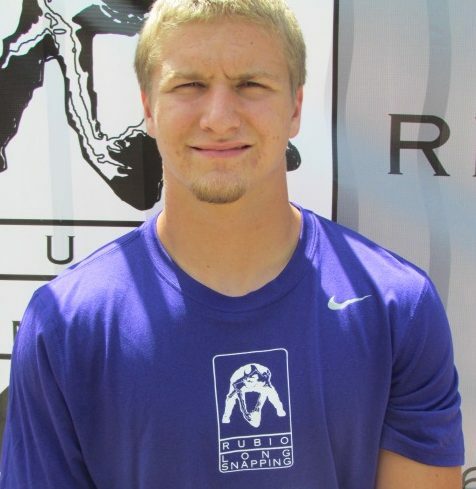 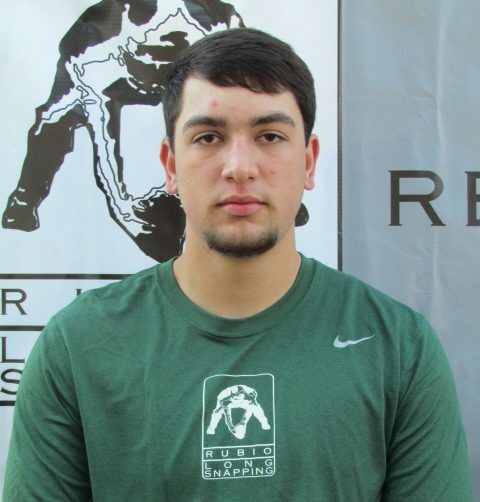 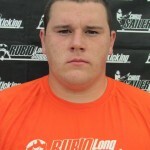 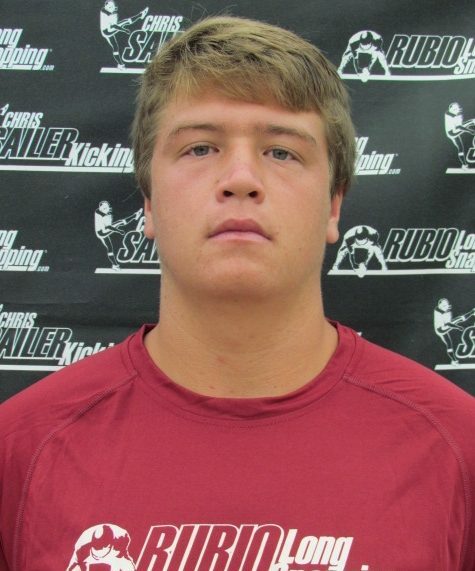 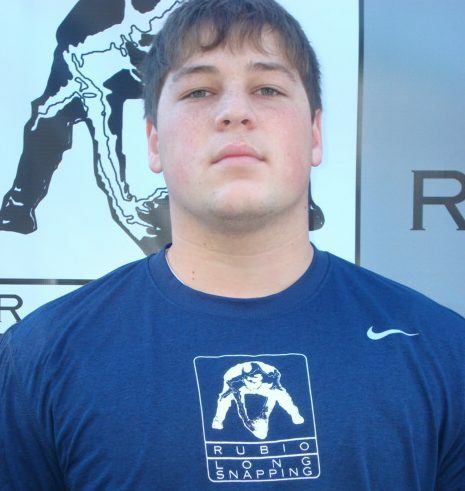 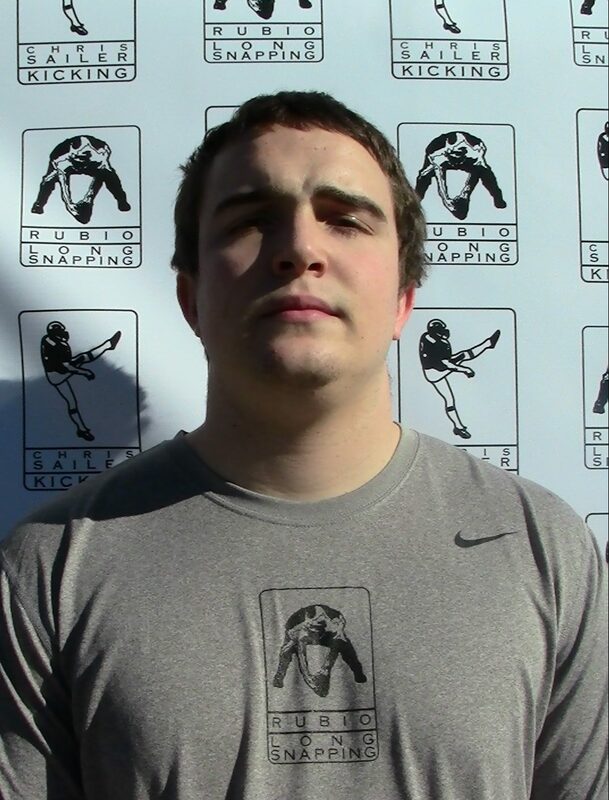 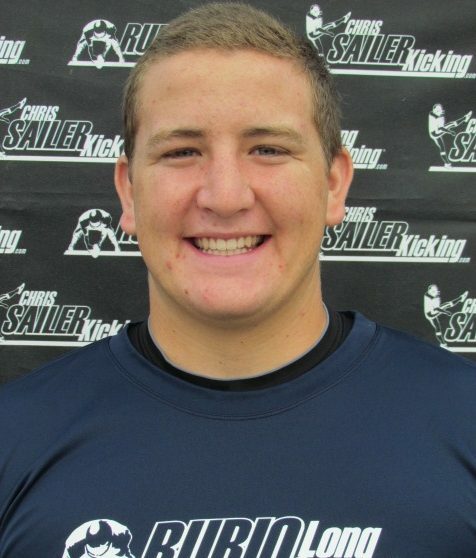 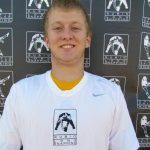 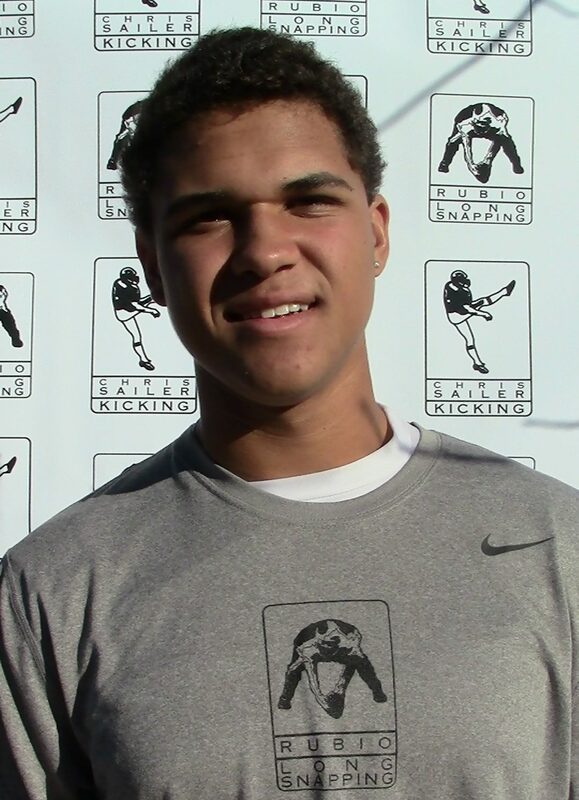 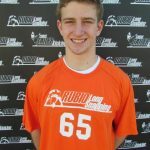 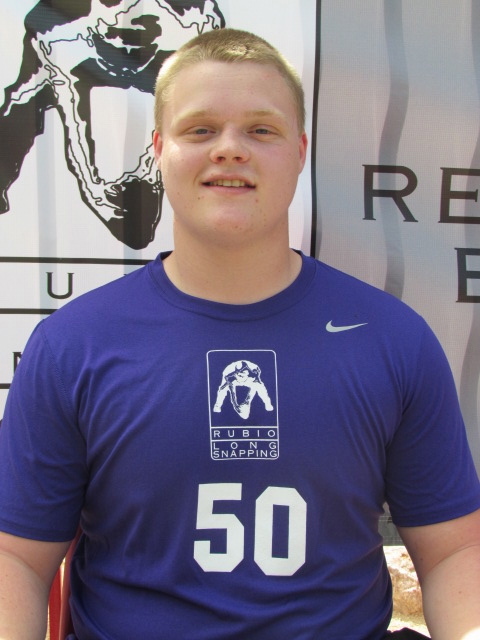 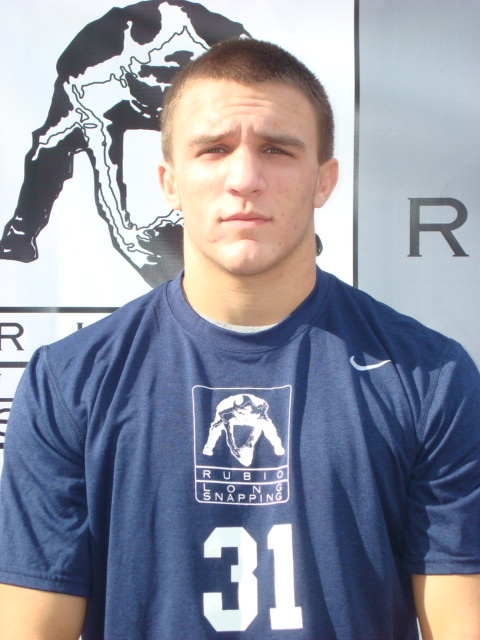 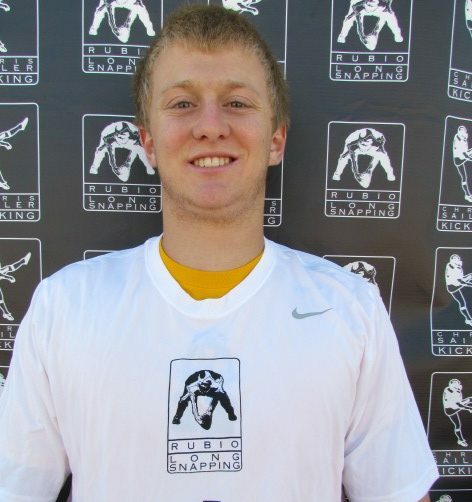 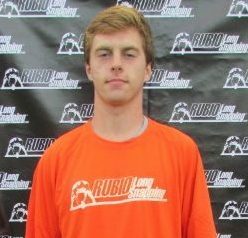 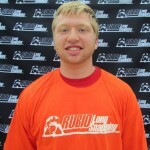 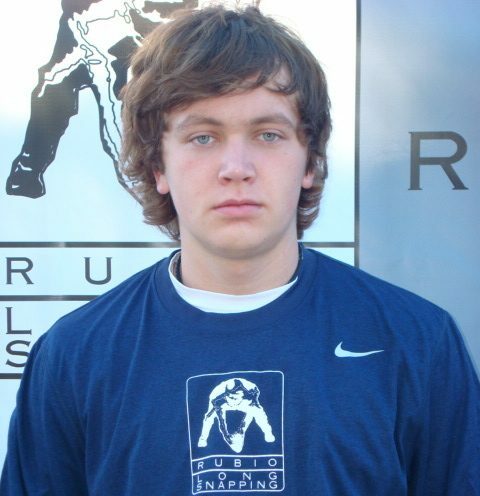 Rubio Long Snapper Gaither Barker (TN, ’13) commits to Vanderbilt as a preferred walk-on! 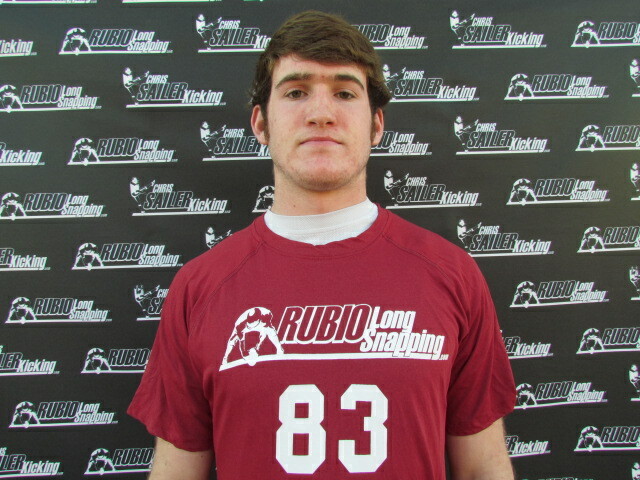 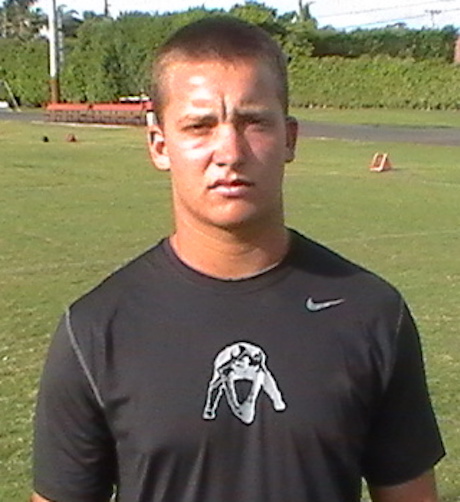 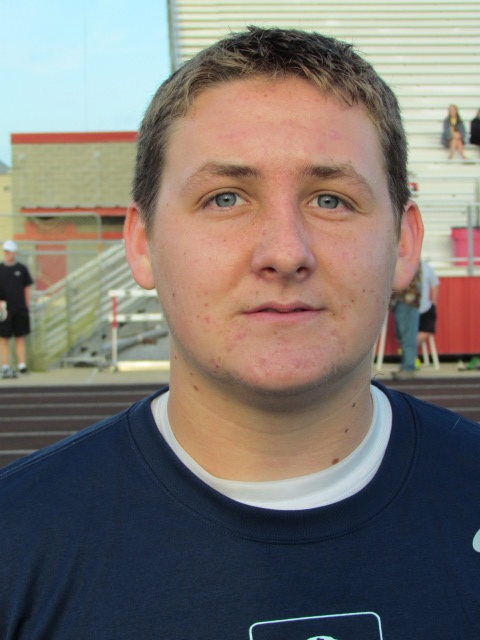 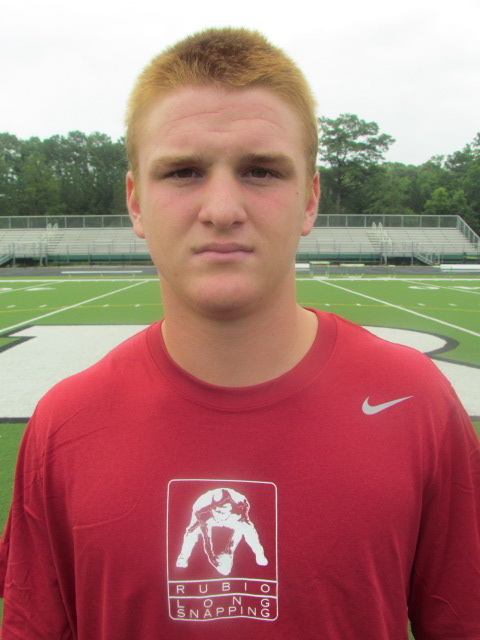 Gaither is a terrific, hard working Long Snapper that has come a long way with his snapping. 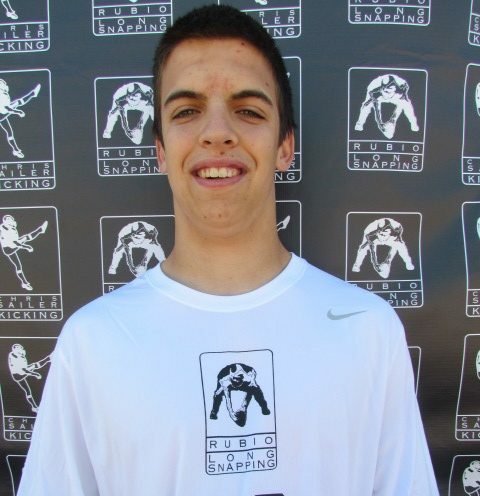 He has really took some time and worked on his form and created a wonderful opportunity for himself. 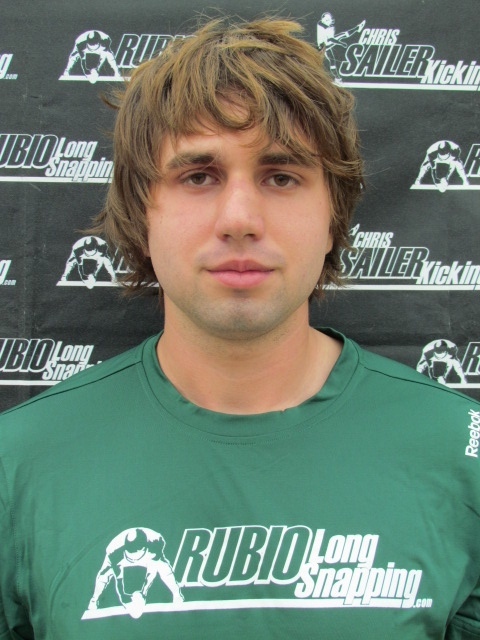 He snaps the ball with solid accuracy and speed. 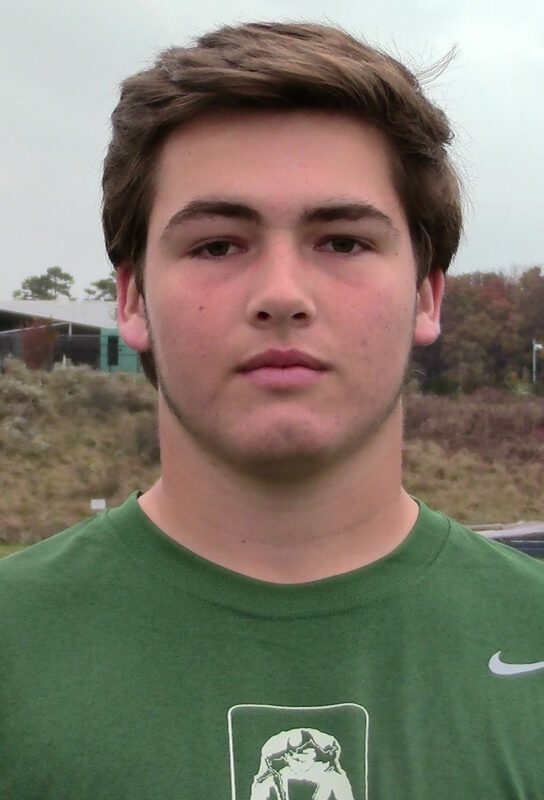 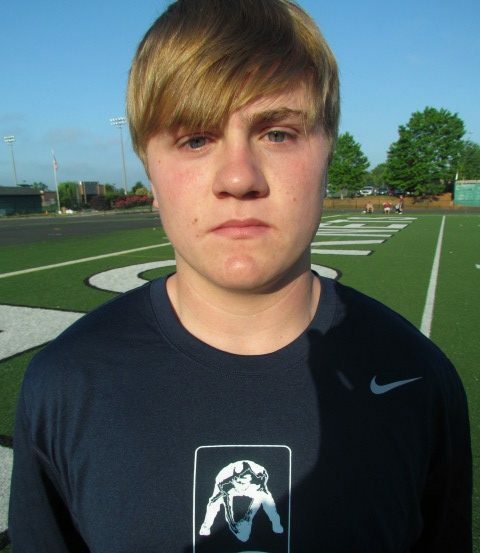 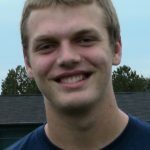 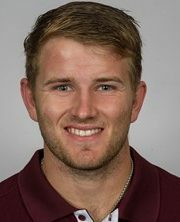 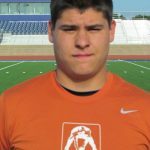 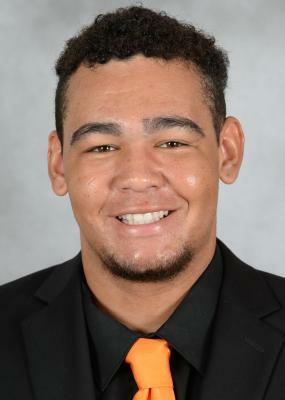 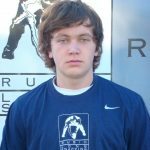 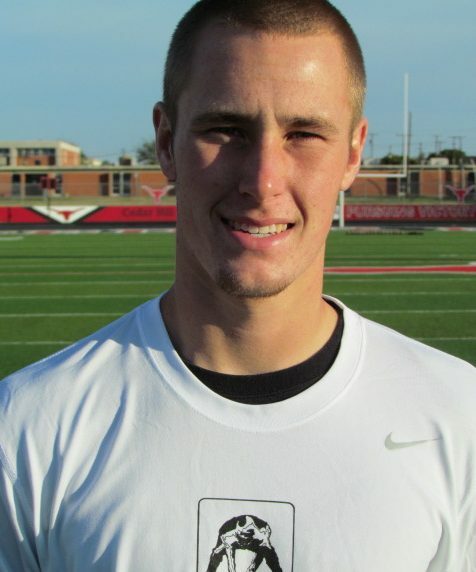 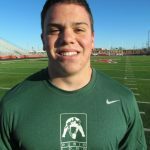 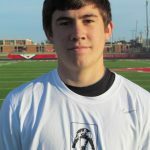 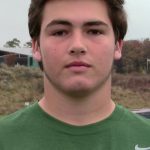 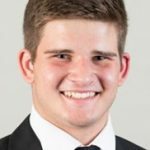 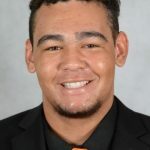 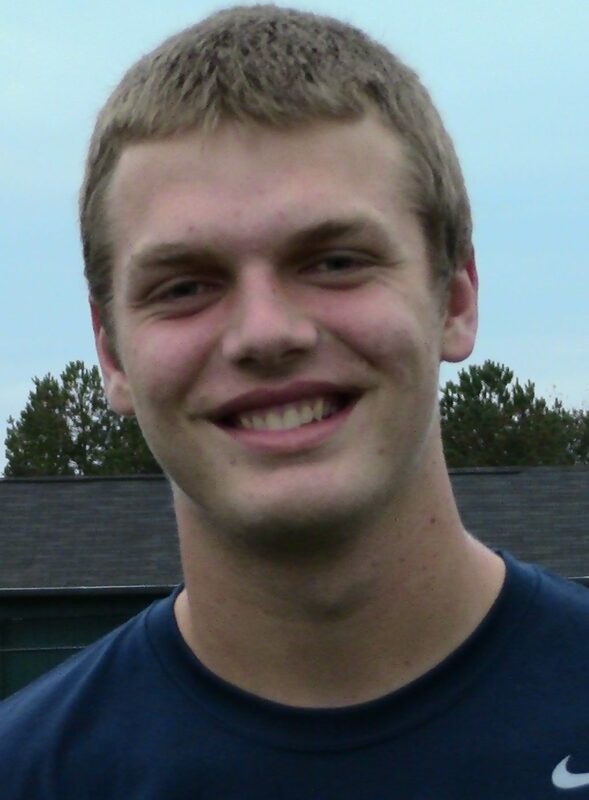 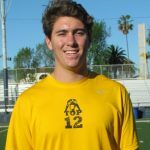 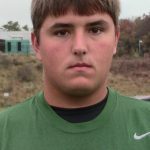 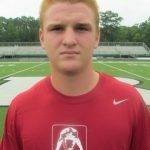 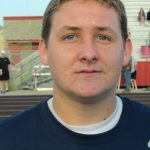 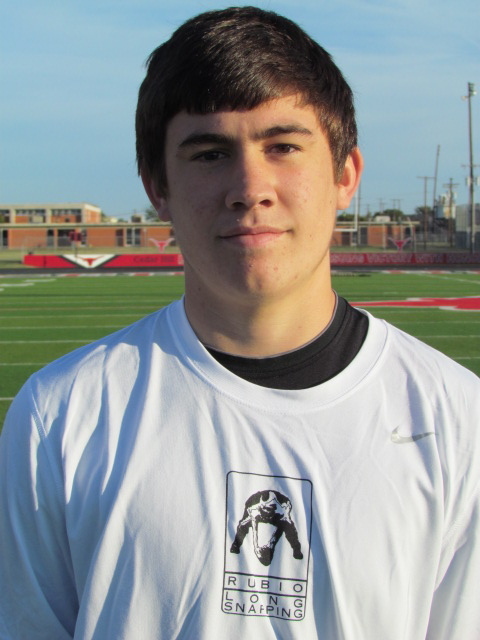 Beyond coachable and this smart Long Snapper should do well at Vanderbilt.